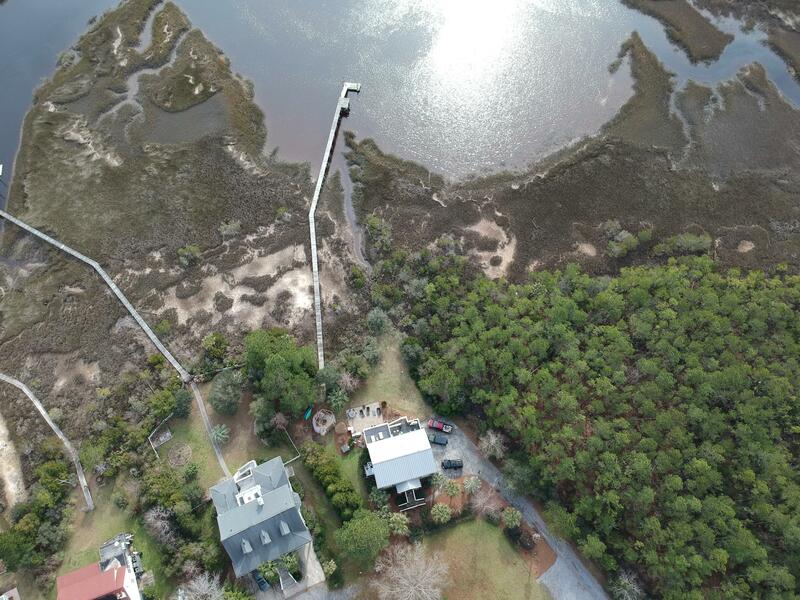 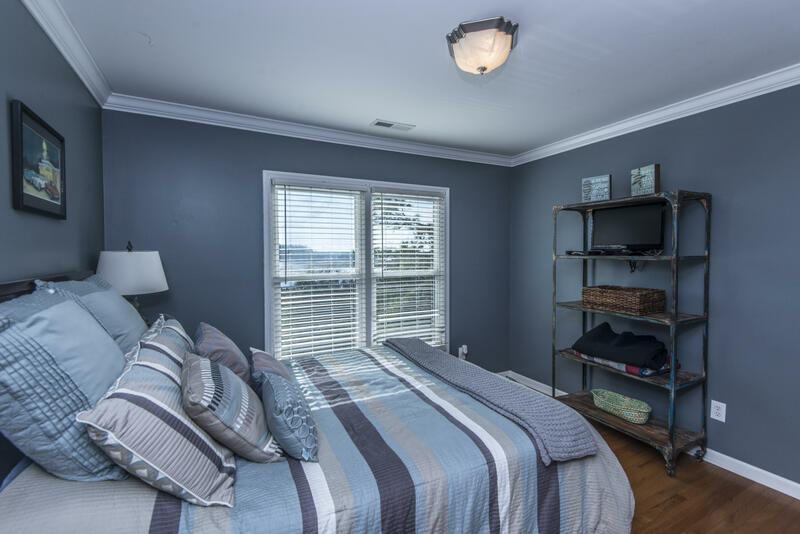 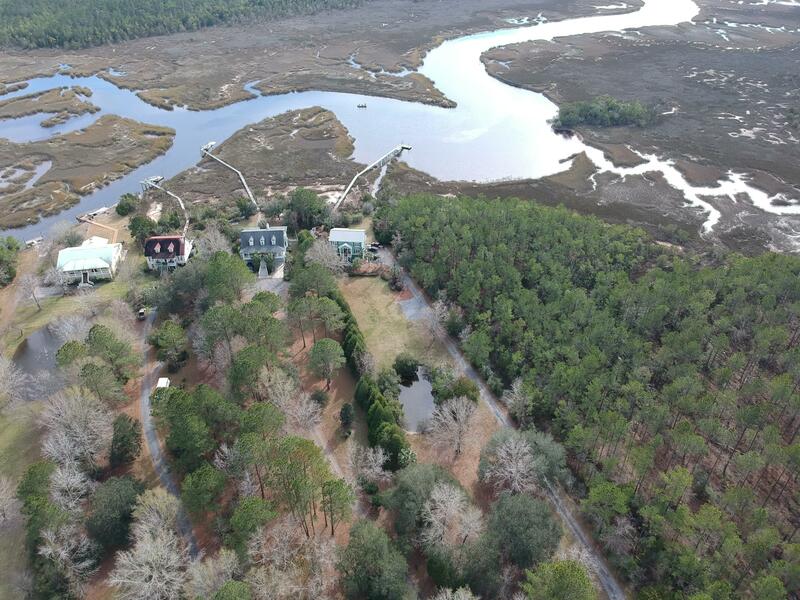 This is the property people dream of when they say ''I'm moving to Charleston.'' 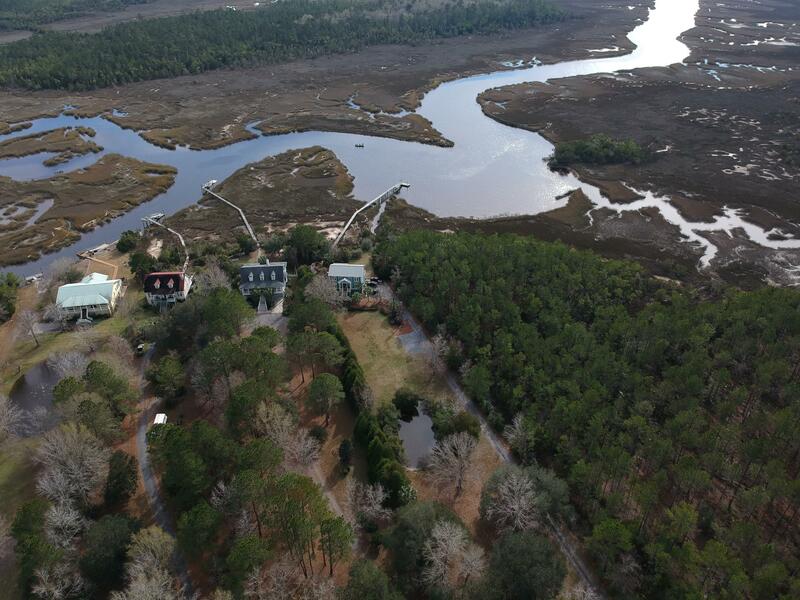 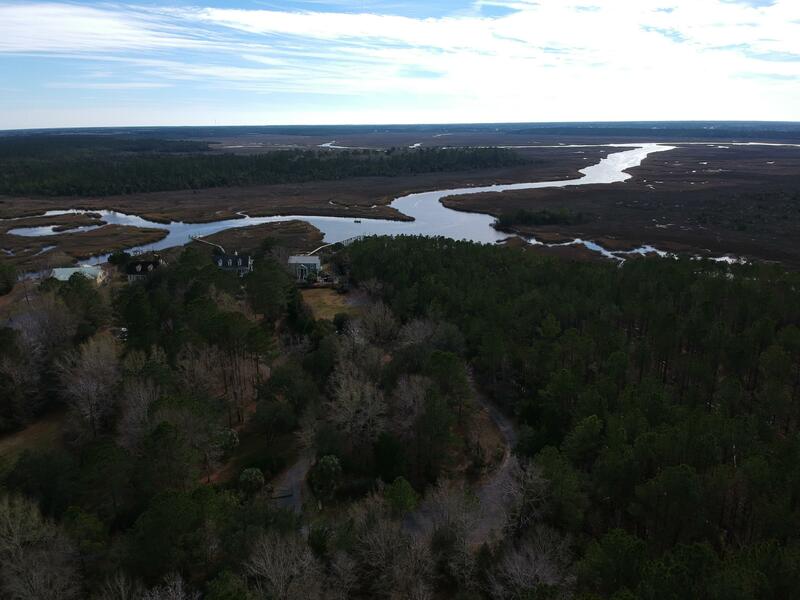 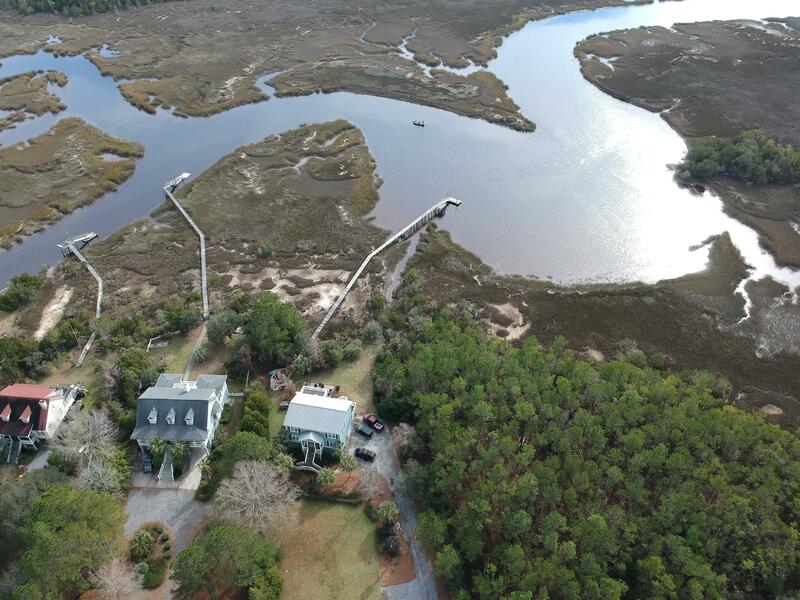 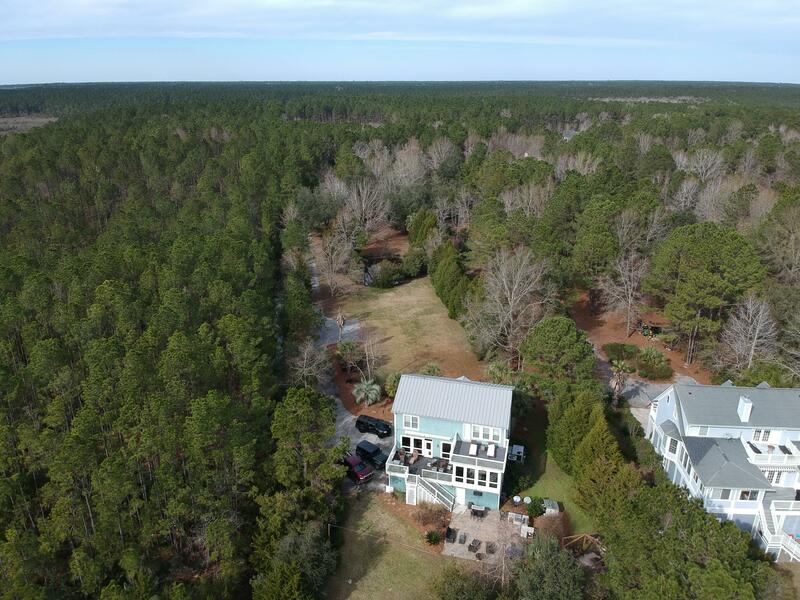 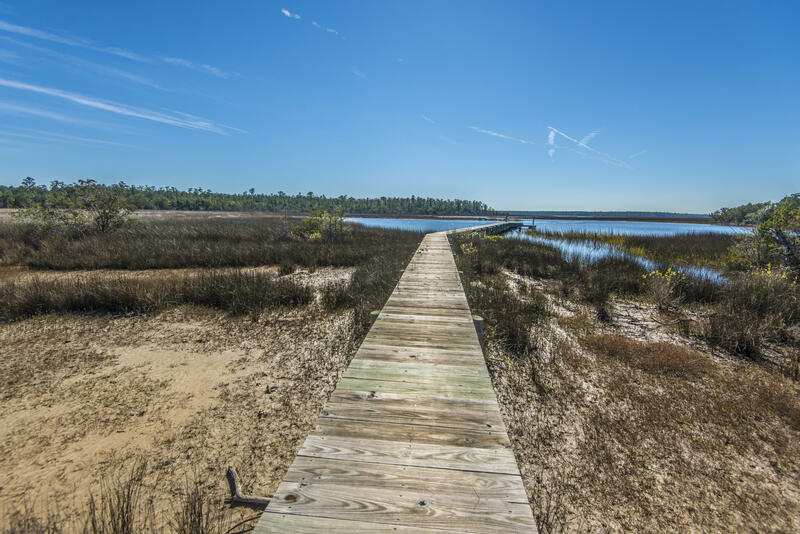 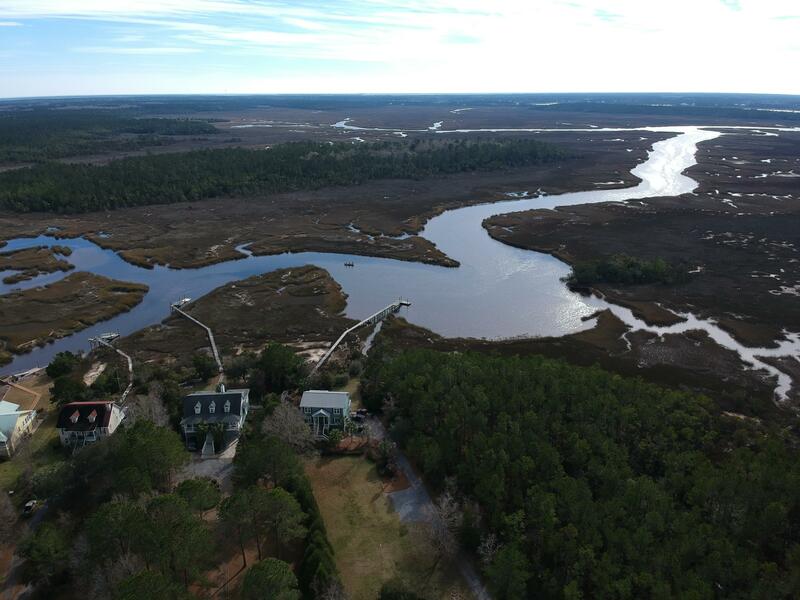 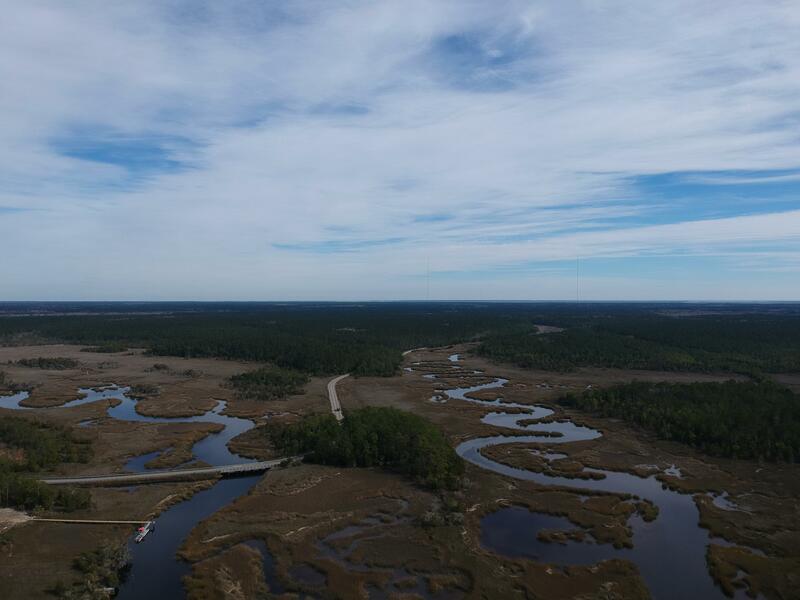 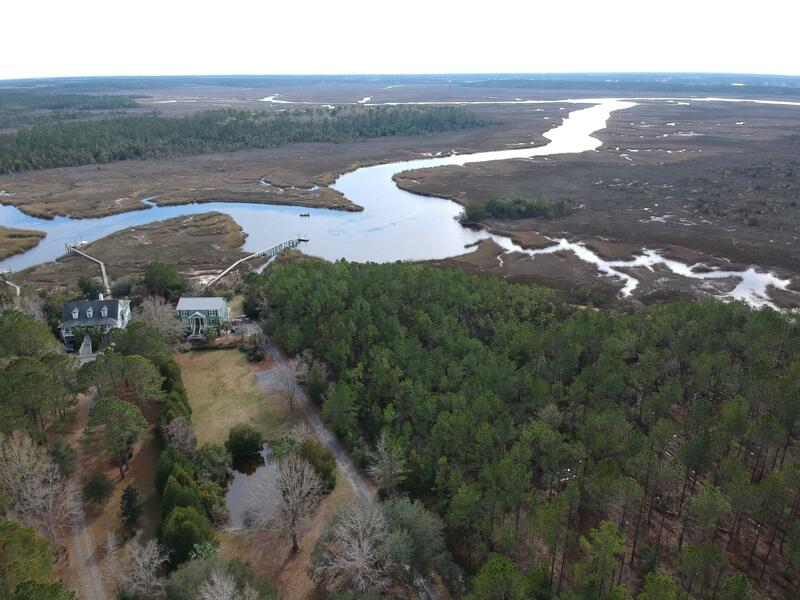 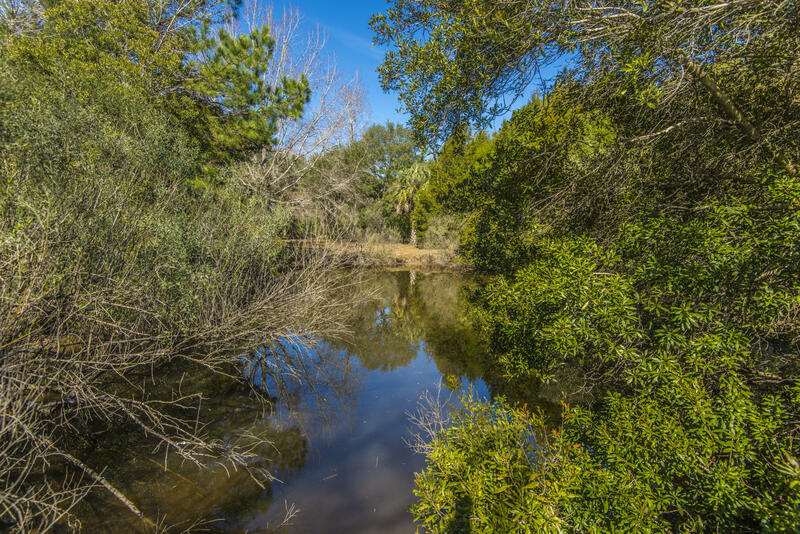 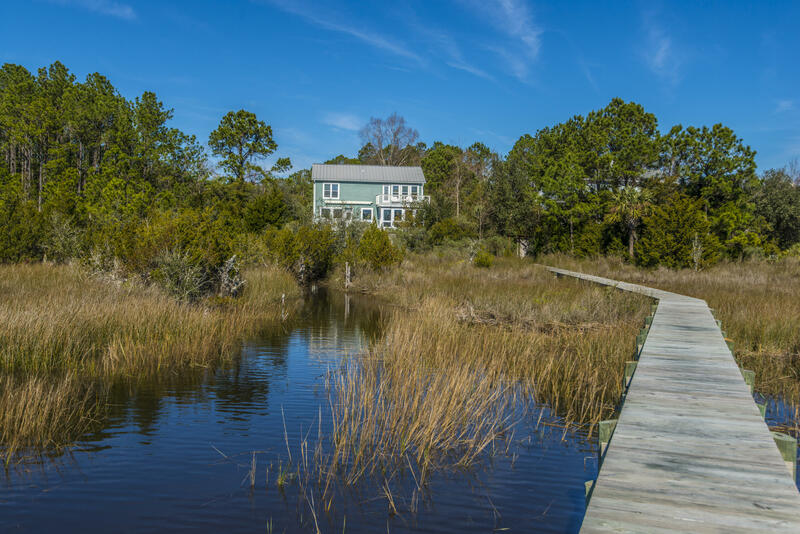 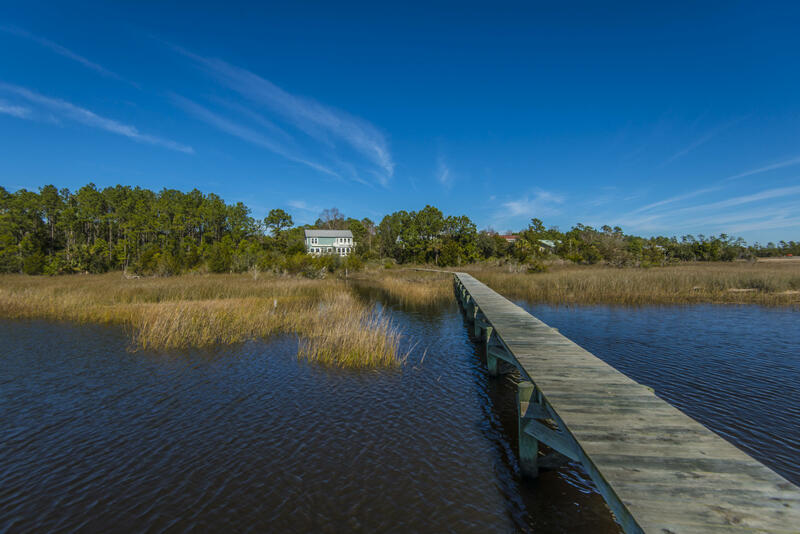 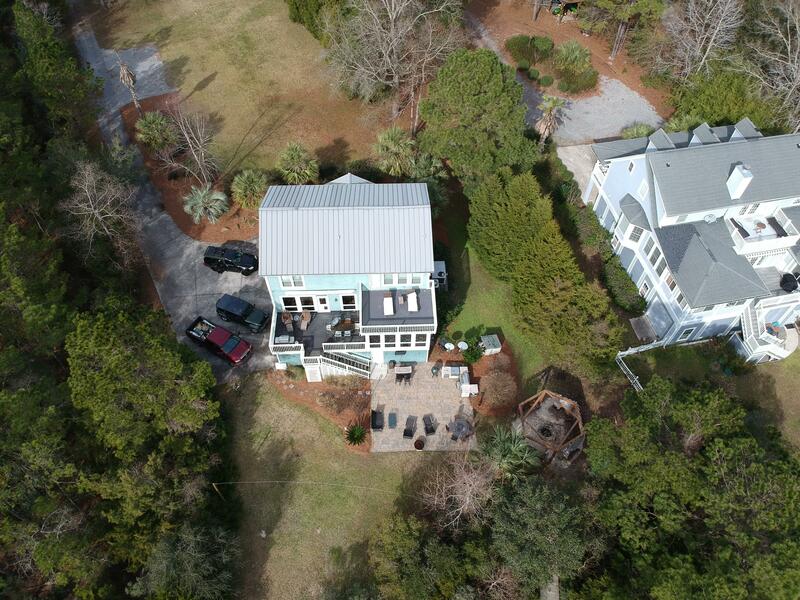 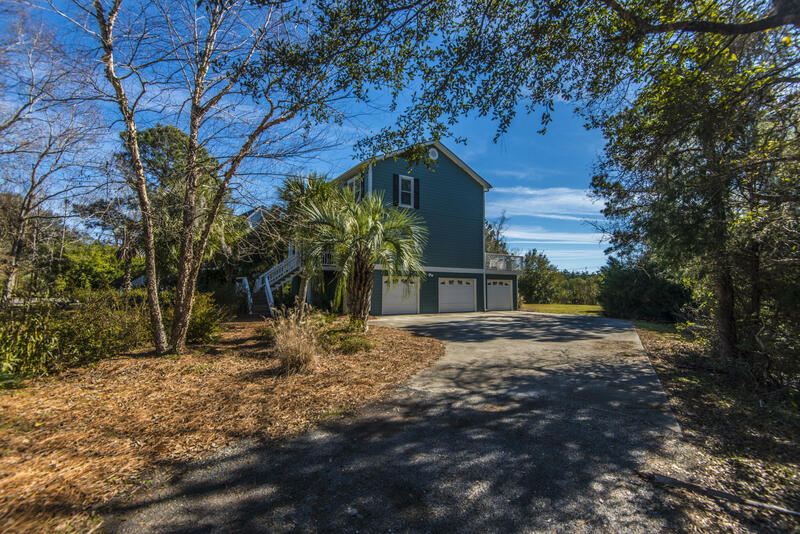 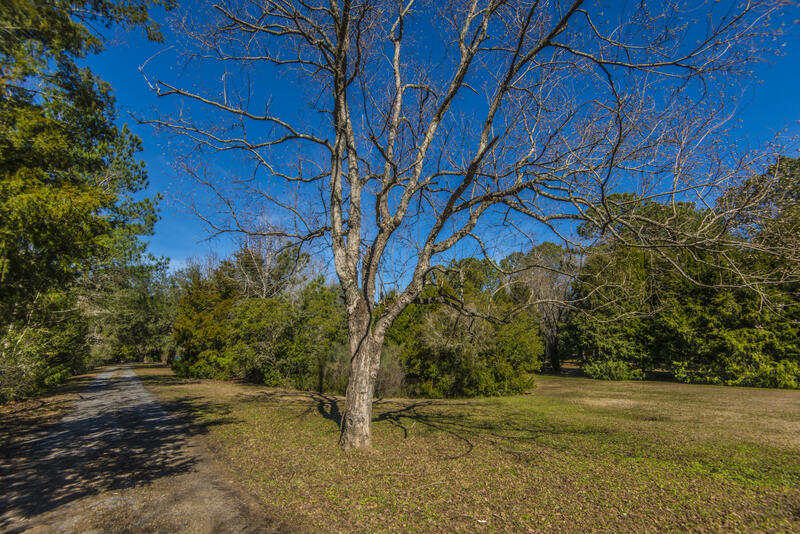 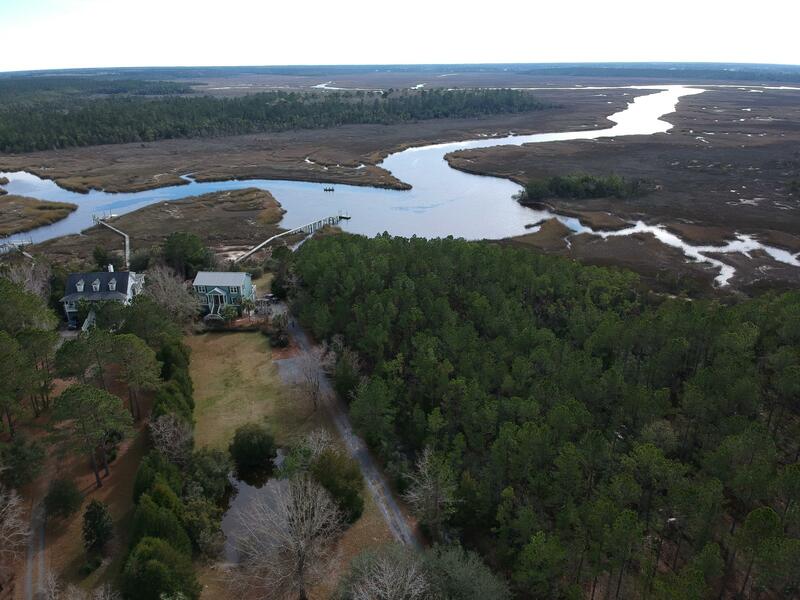 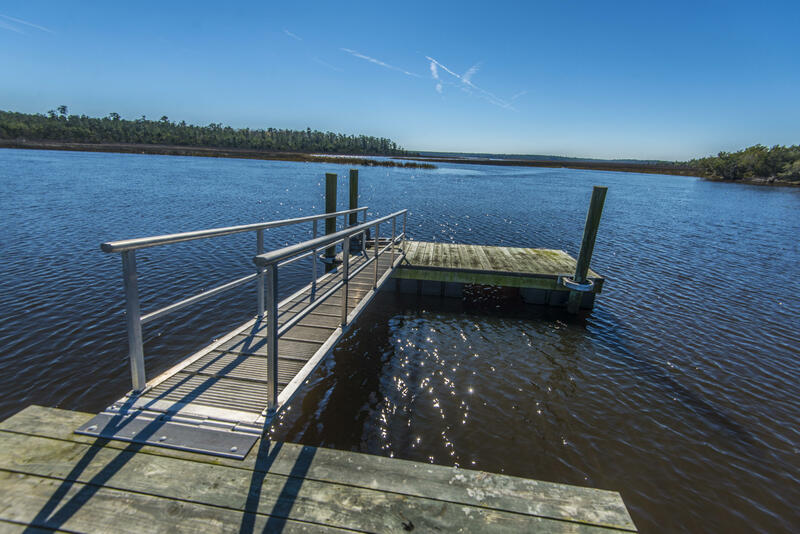 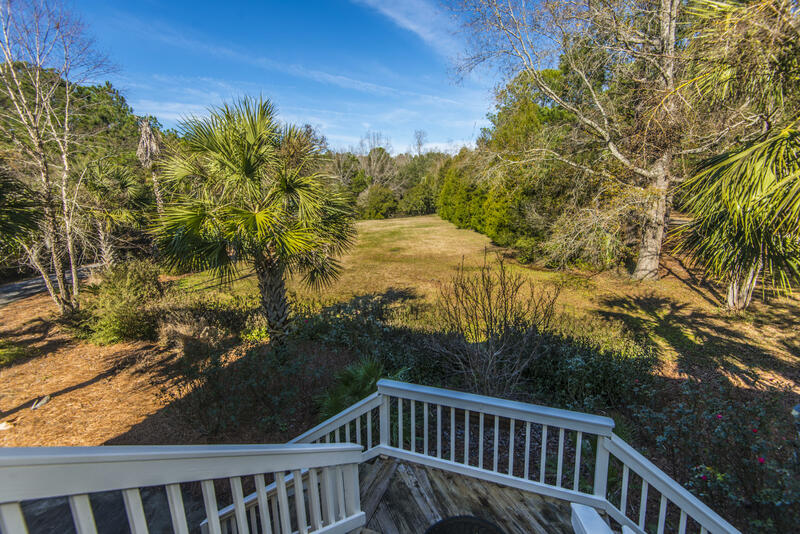 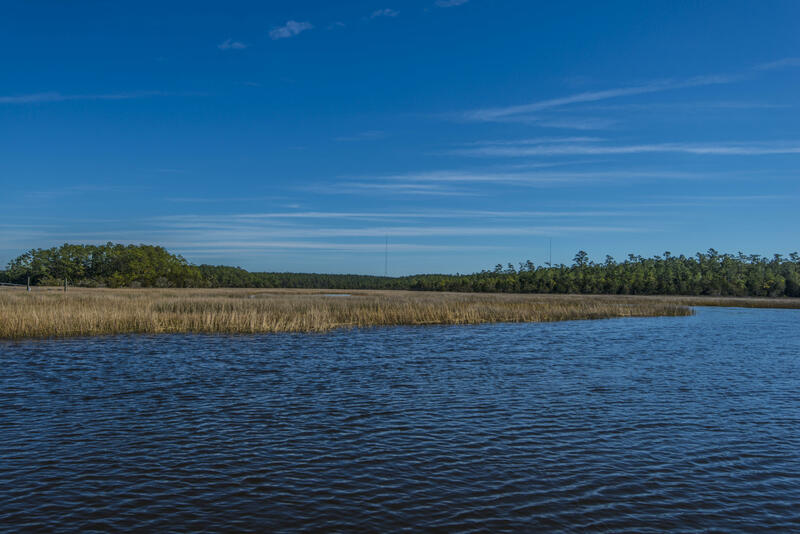 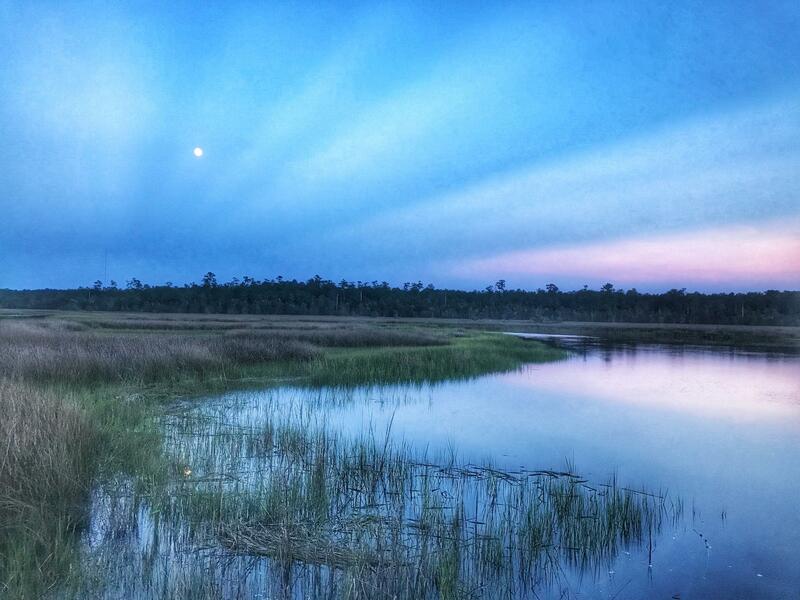 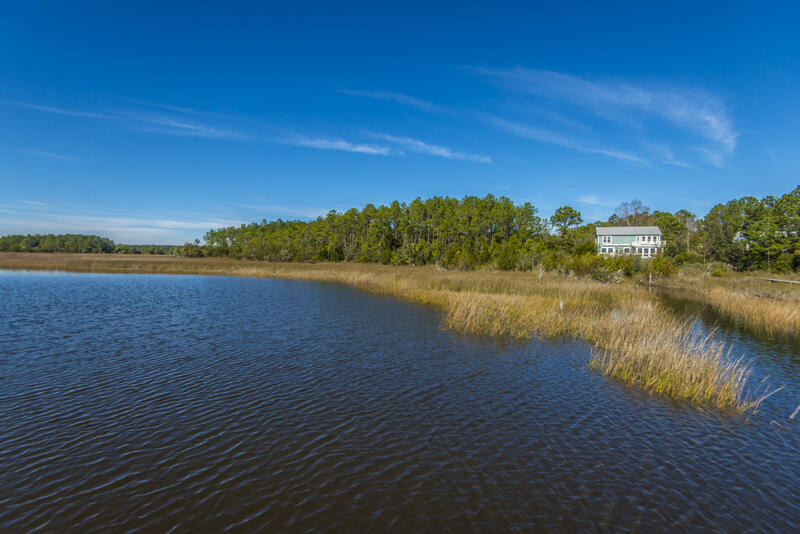 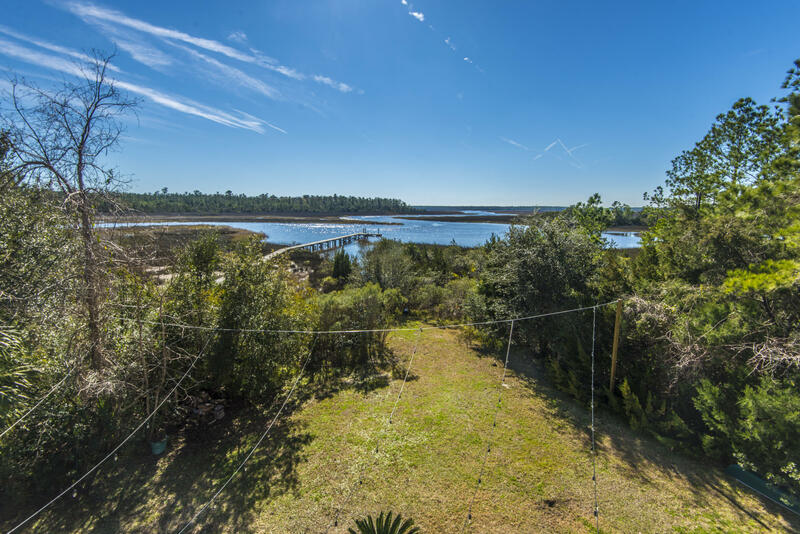 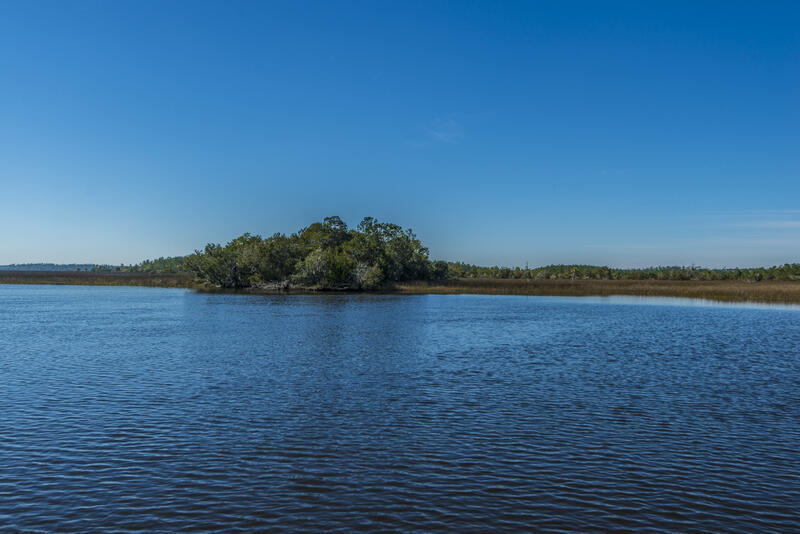 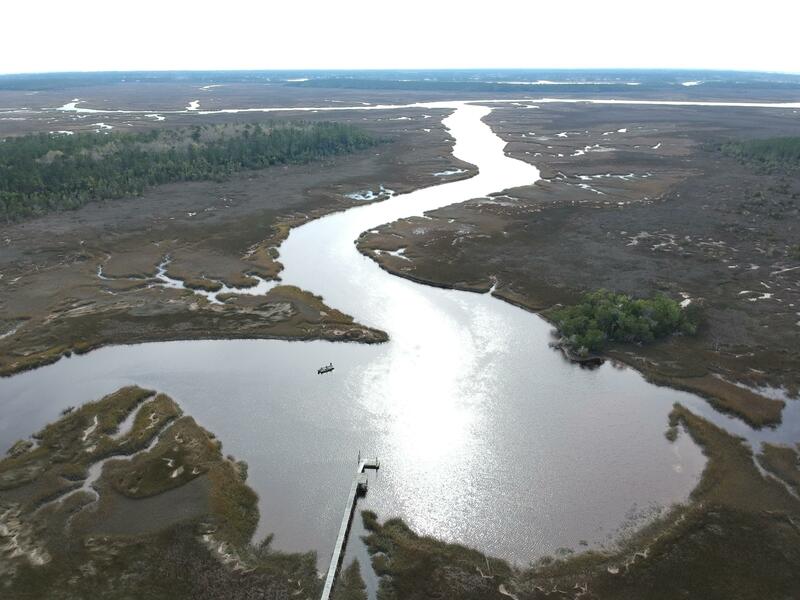 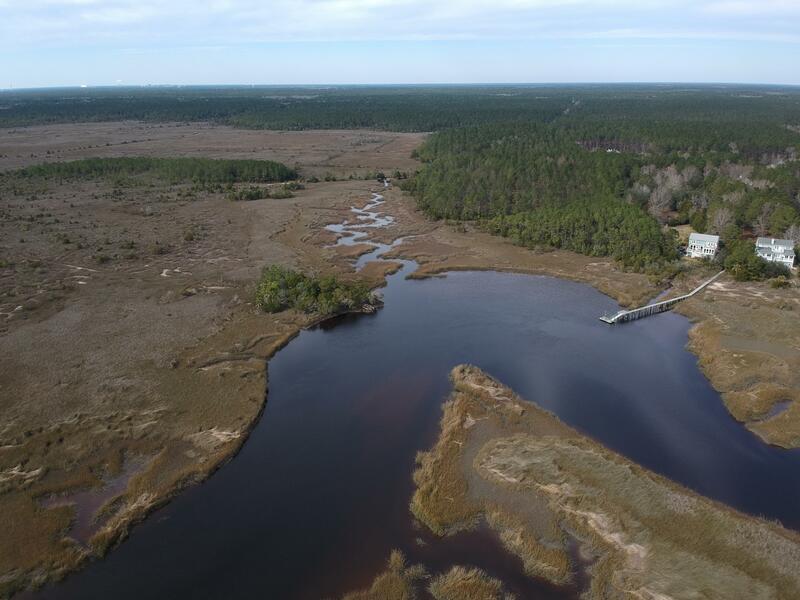 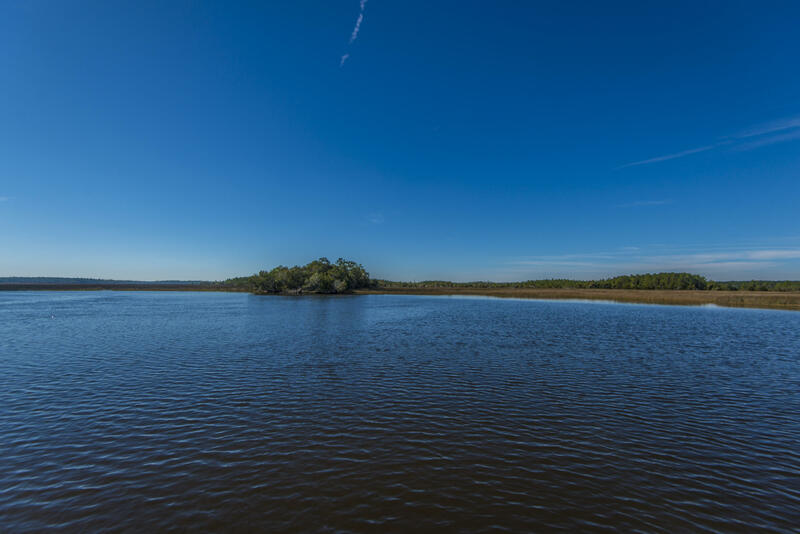 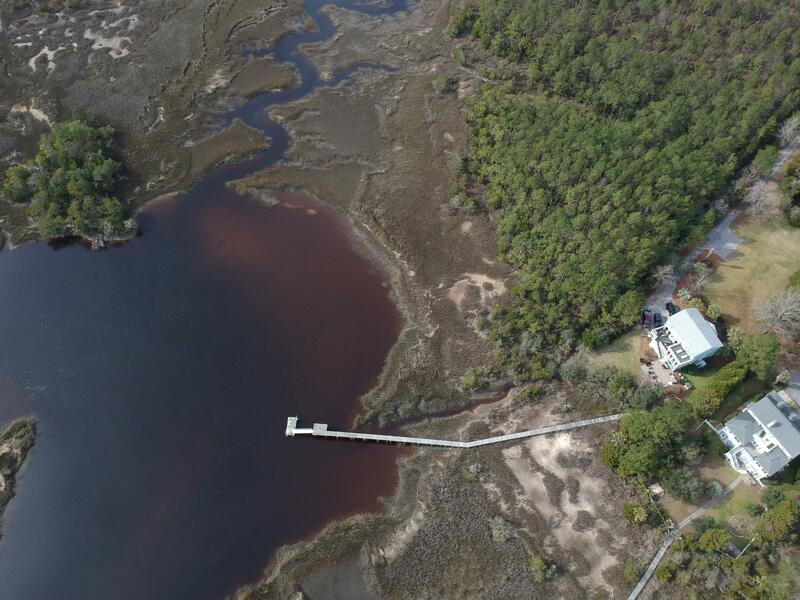 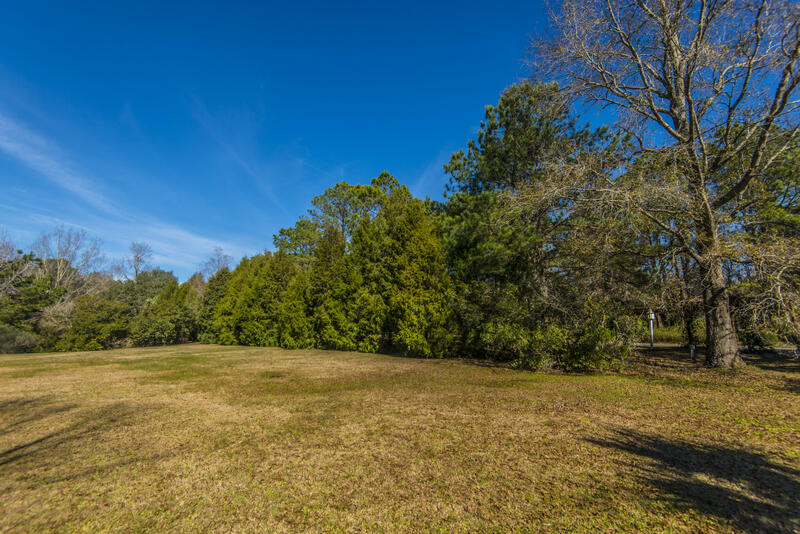 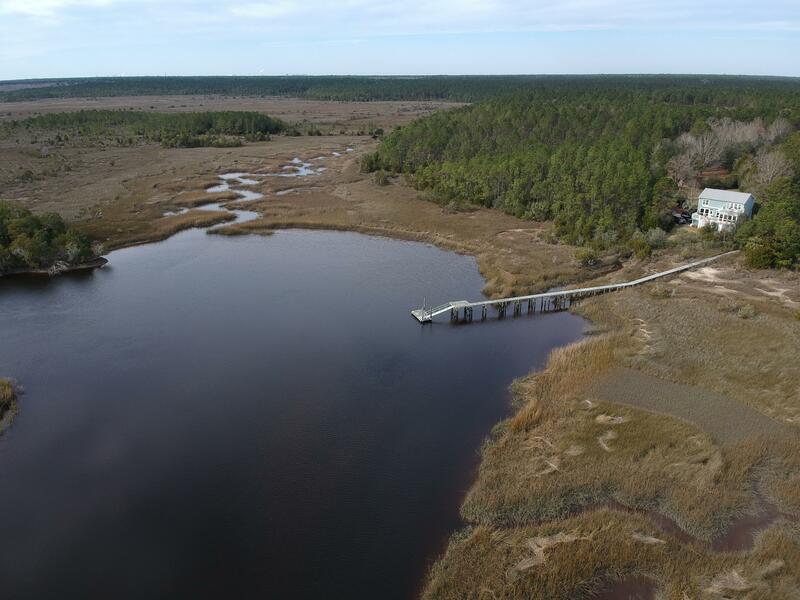 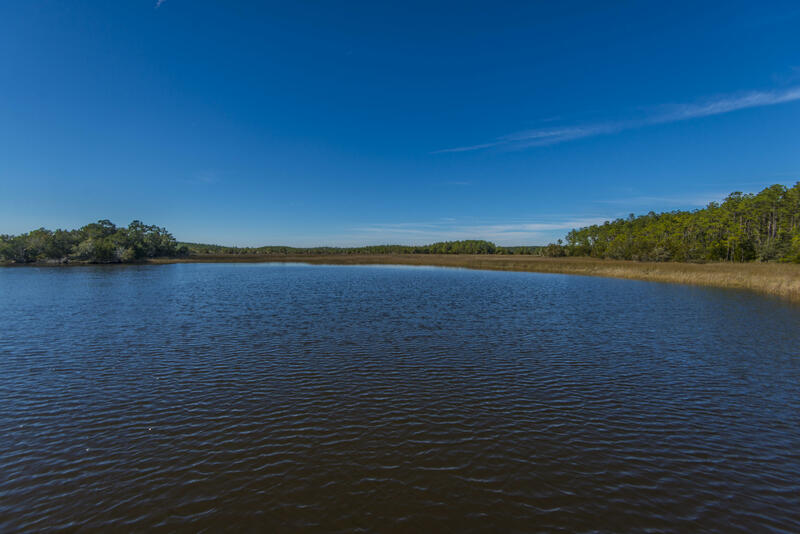 The almost two acre lot backs up to the protected Francis Marion National Forest. 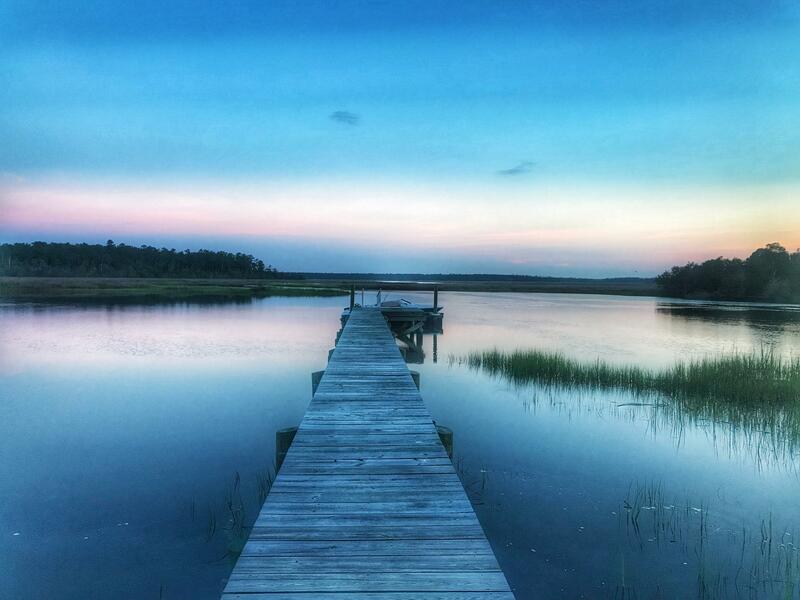 Your private view from the newly rebuilt dock is unbelievable. 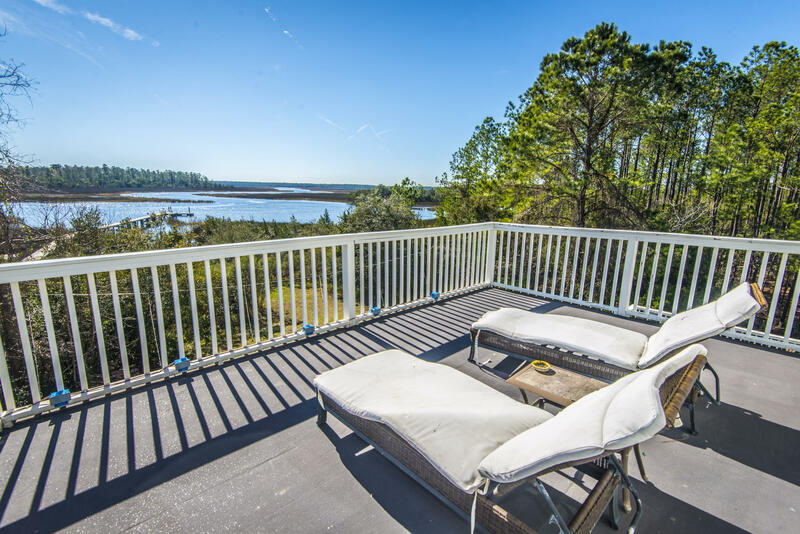 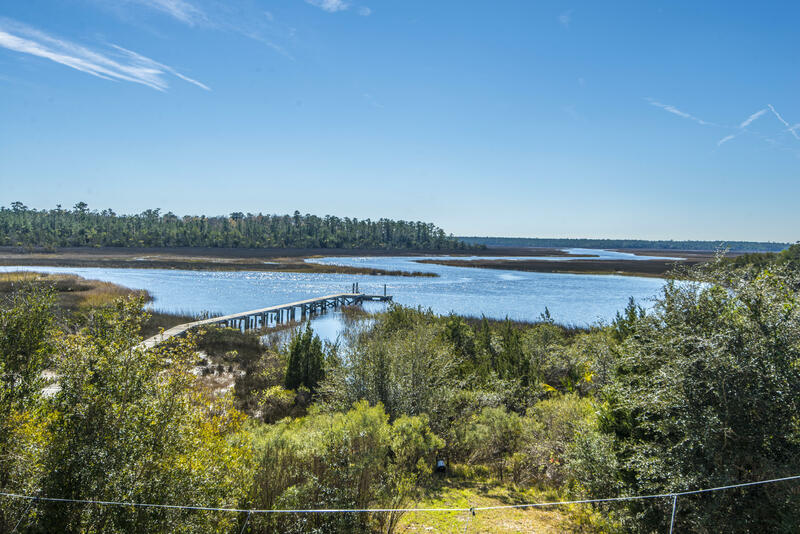 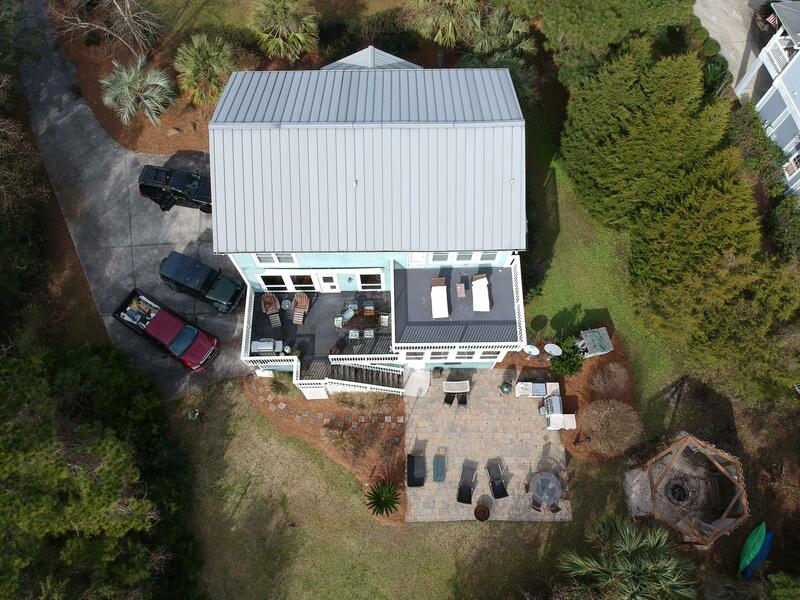 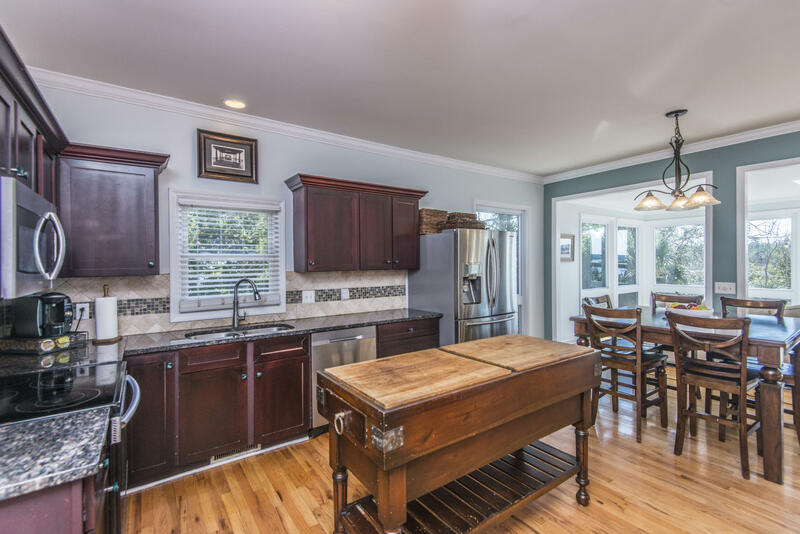 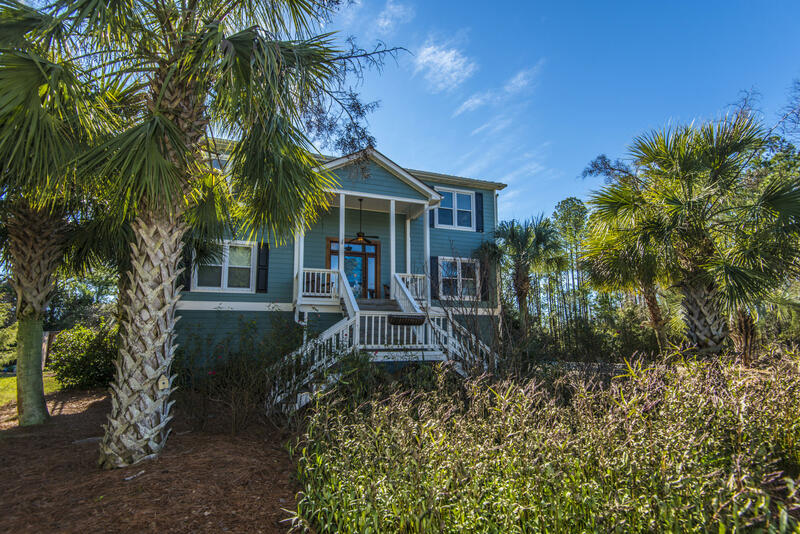 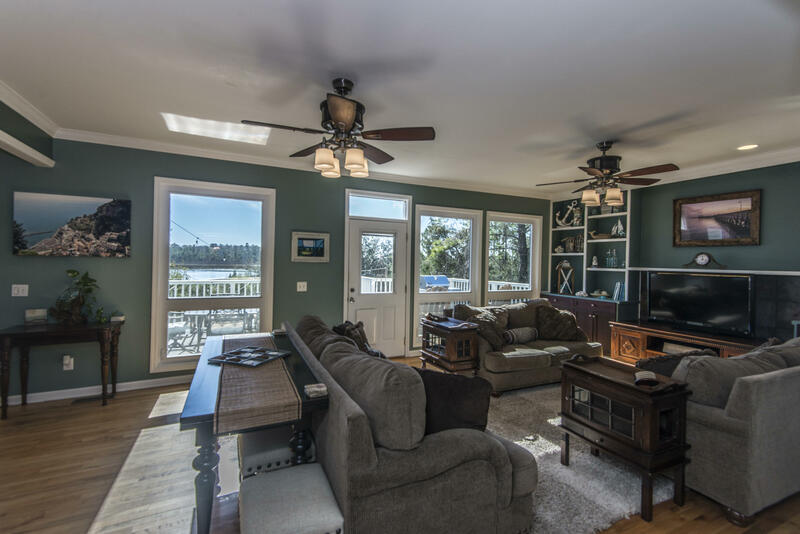 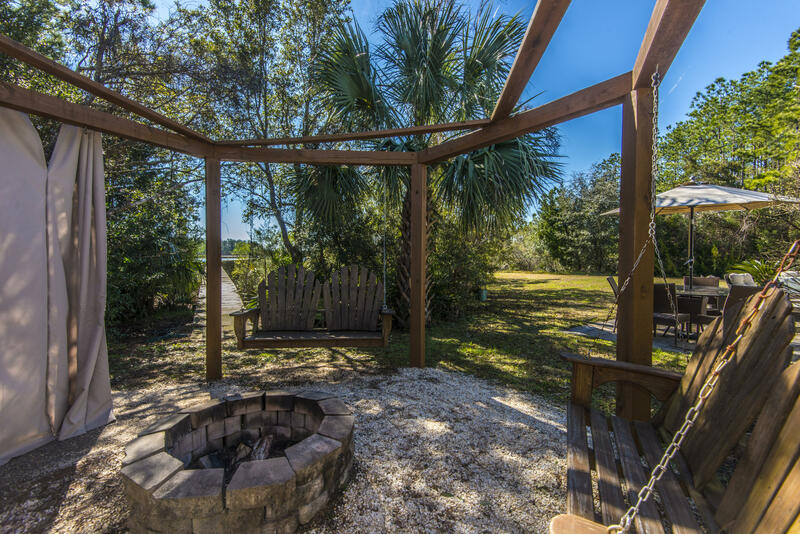 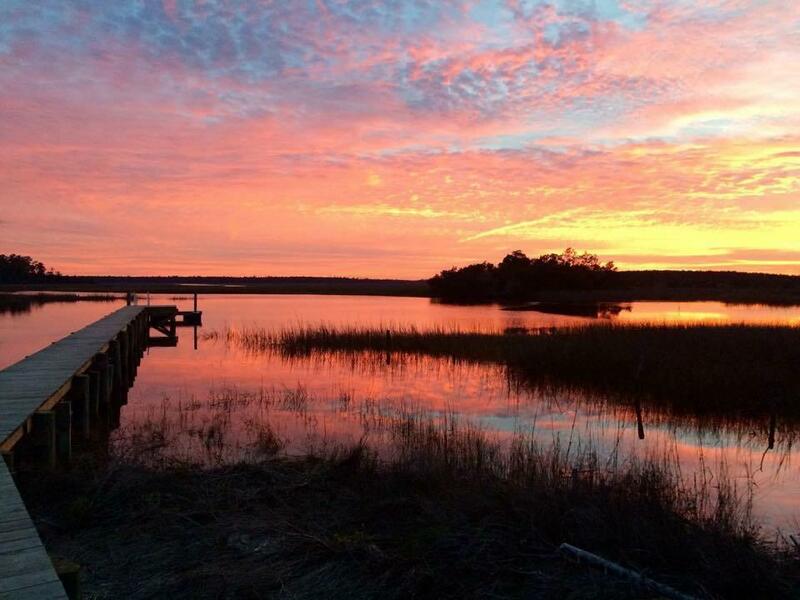 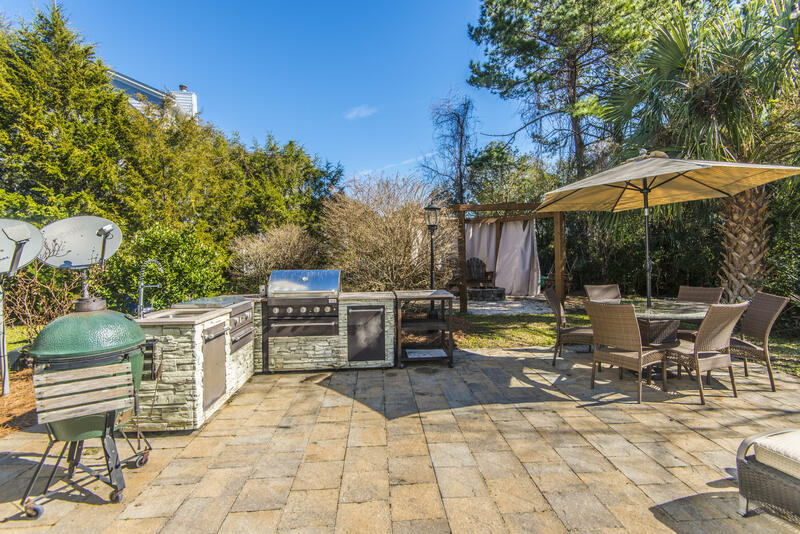 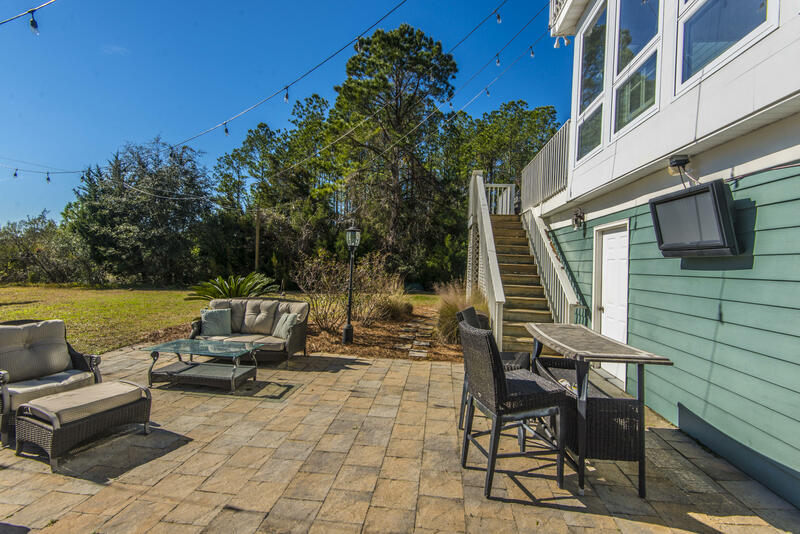 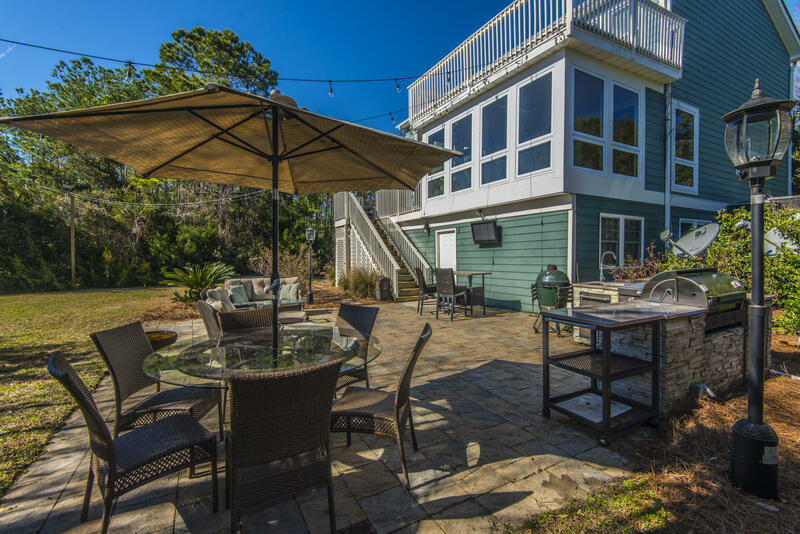 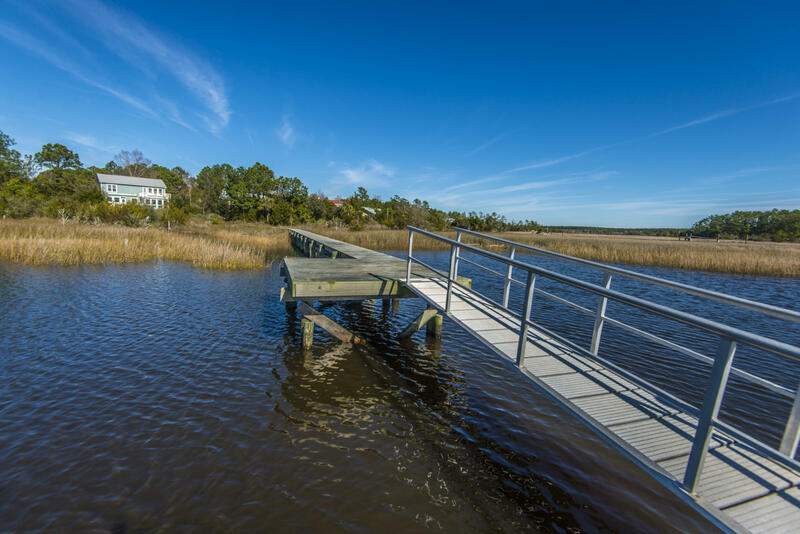 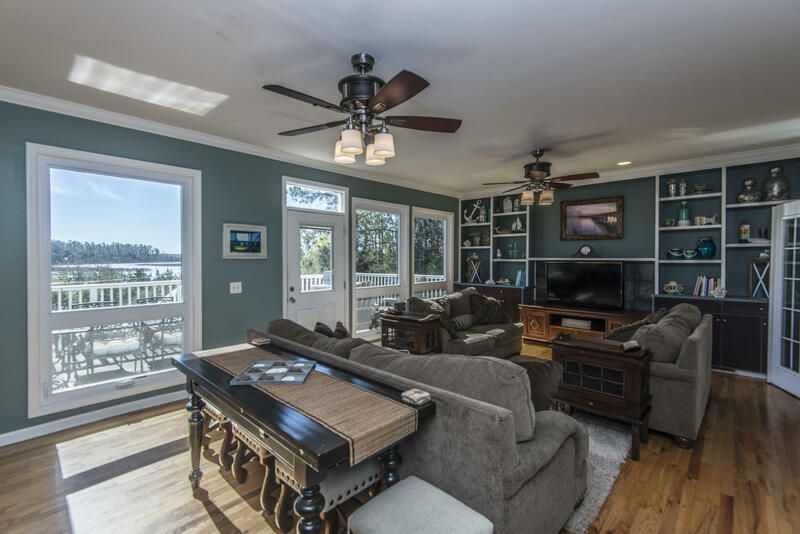 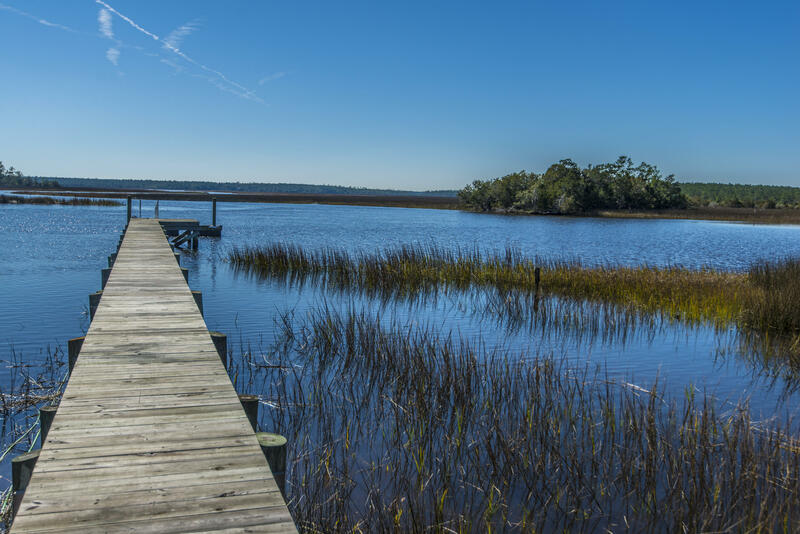 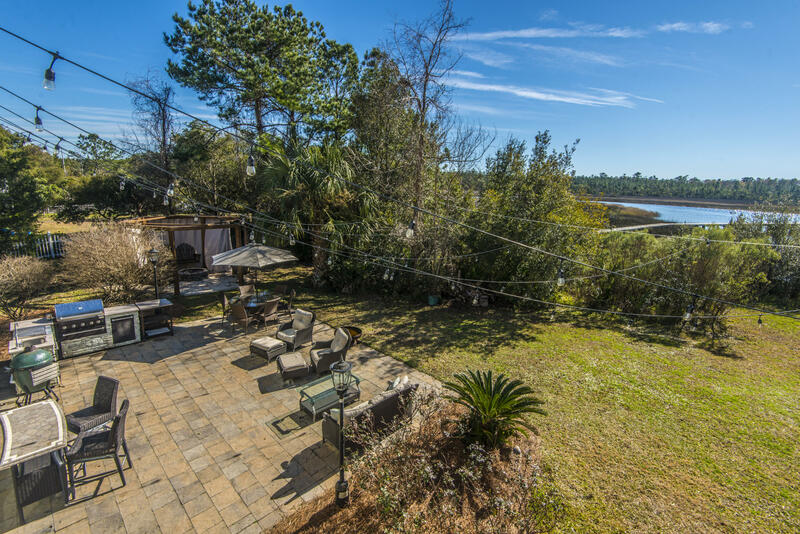 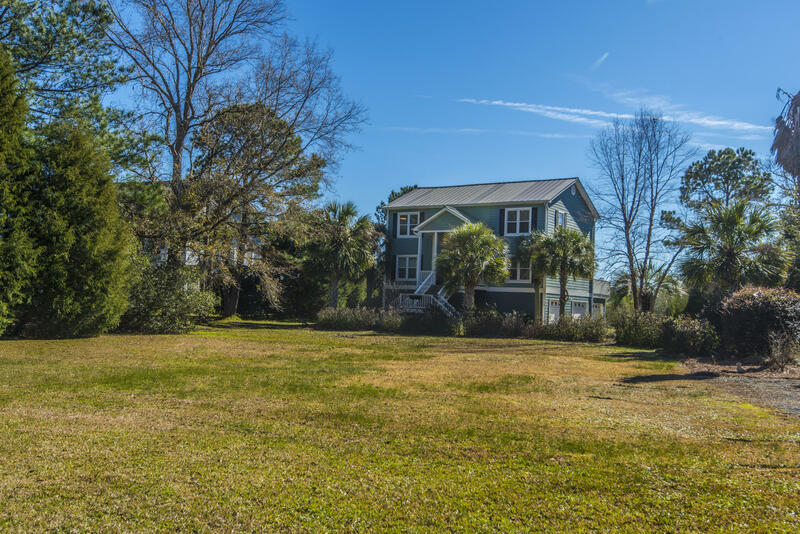 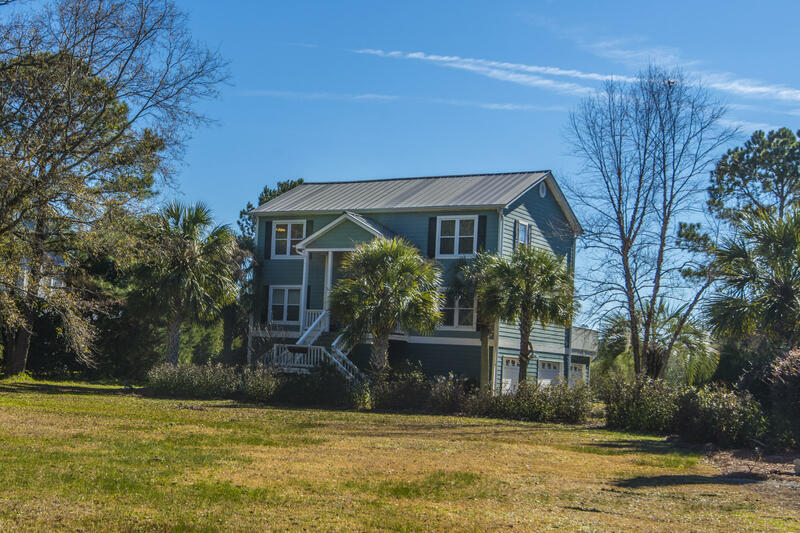 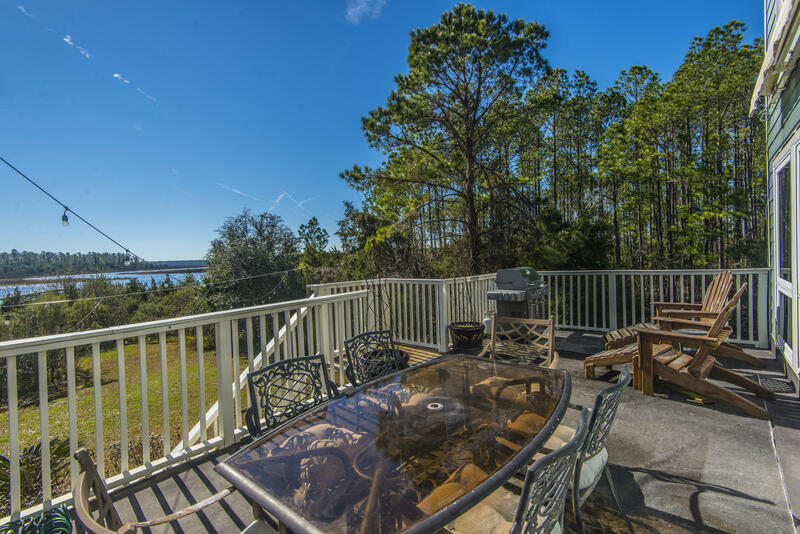 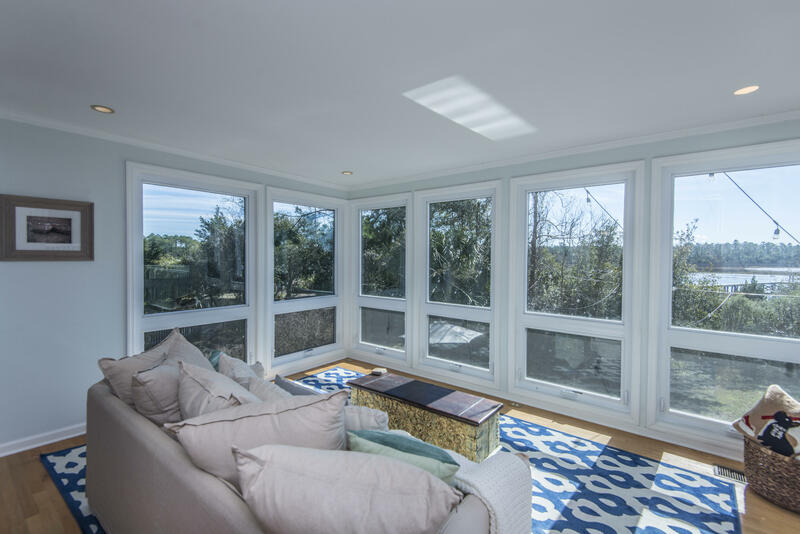 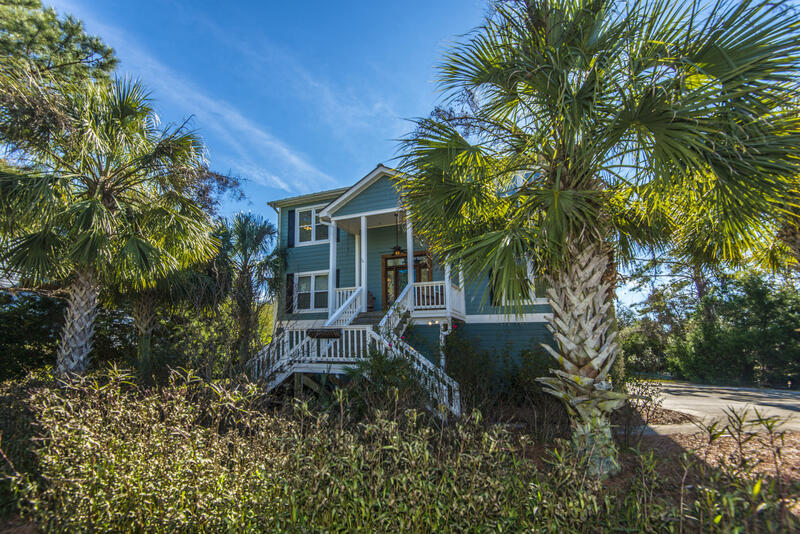 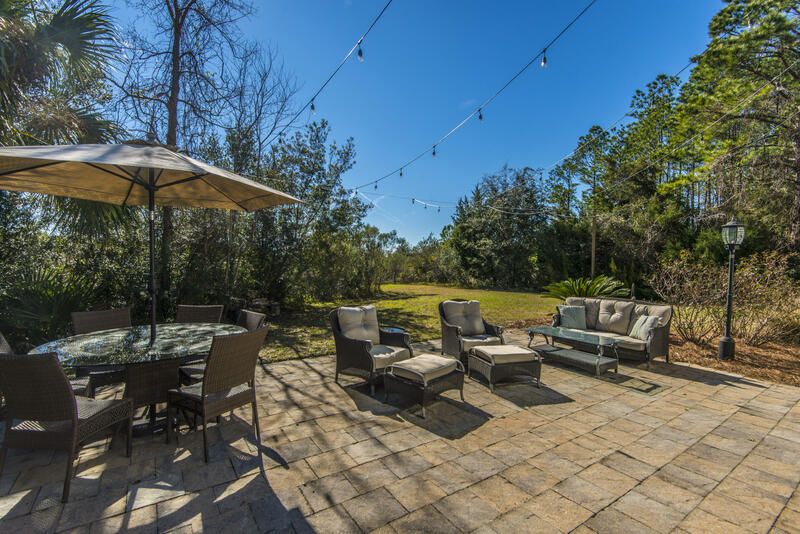 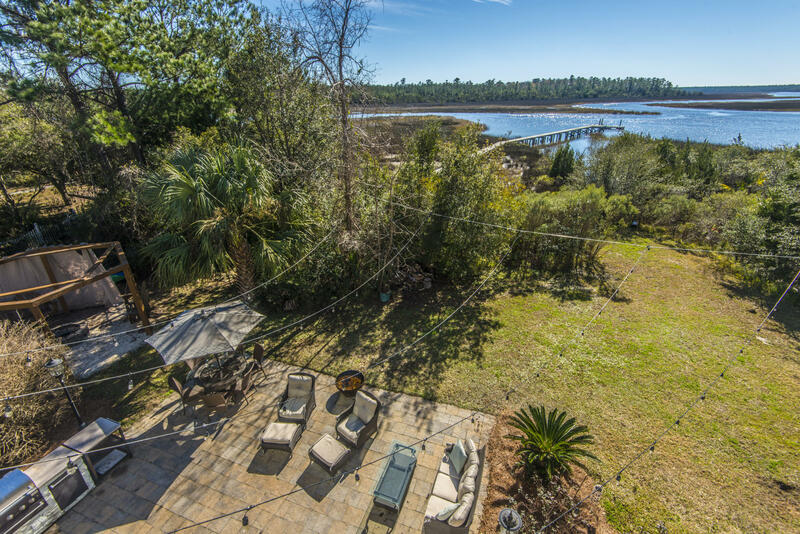 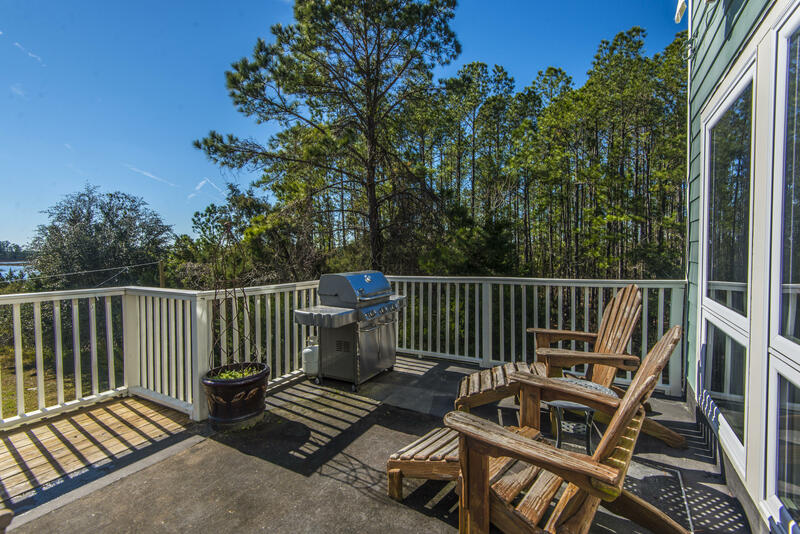 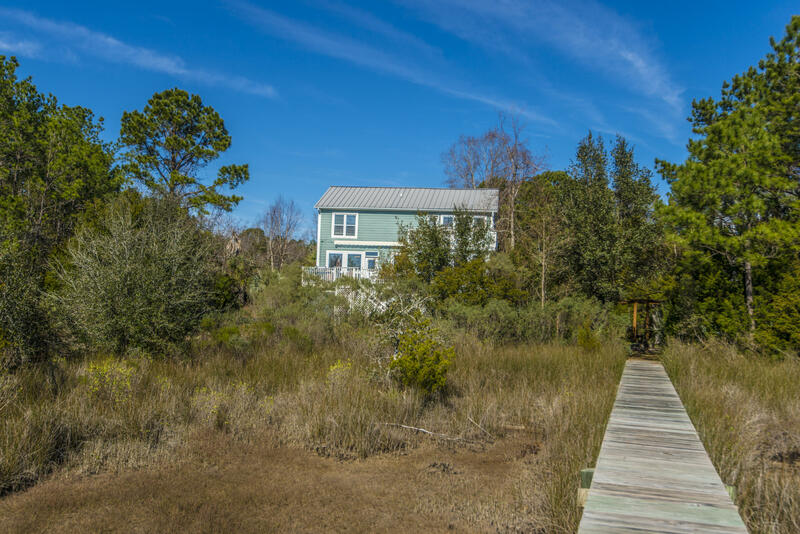 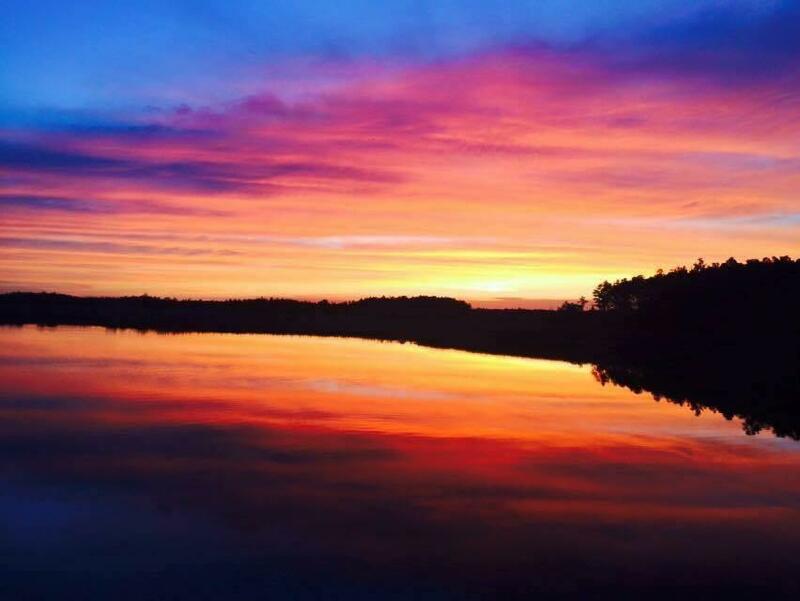 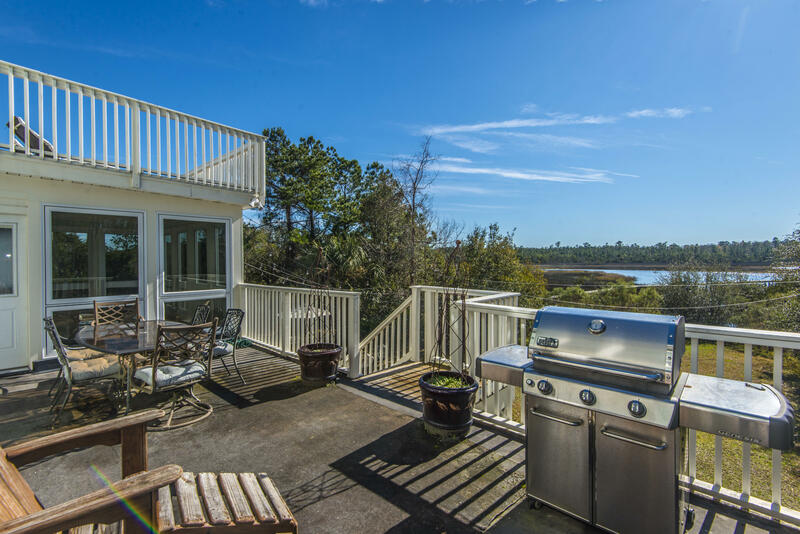 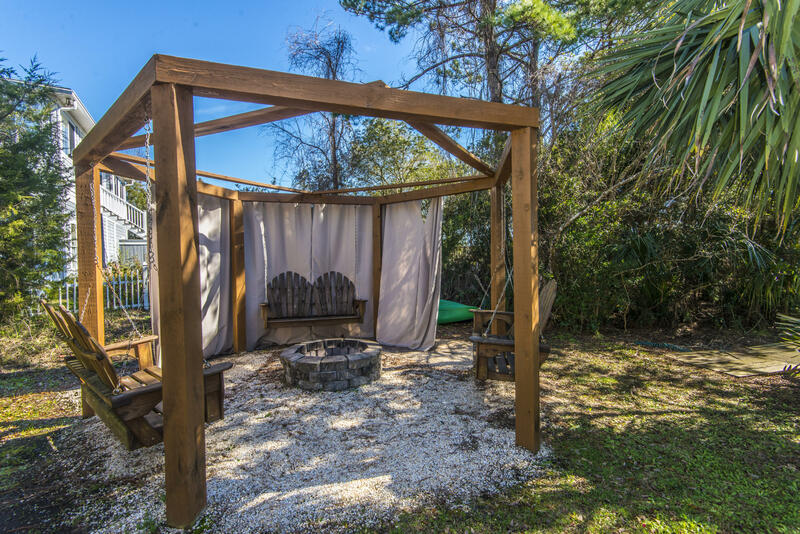 Whether you're relaxing in the gazebo with all your friends around the fire, or making a delicious meal at the outdoor kitchen, you'll be taking in the beauty of all that Charleston has to offer. 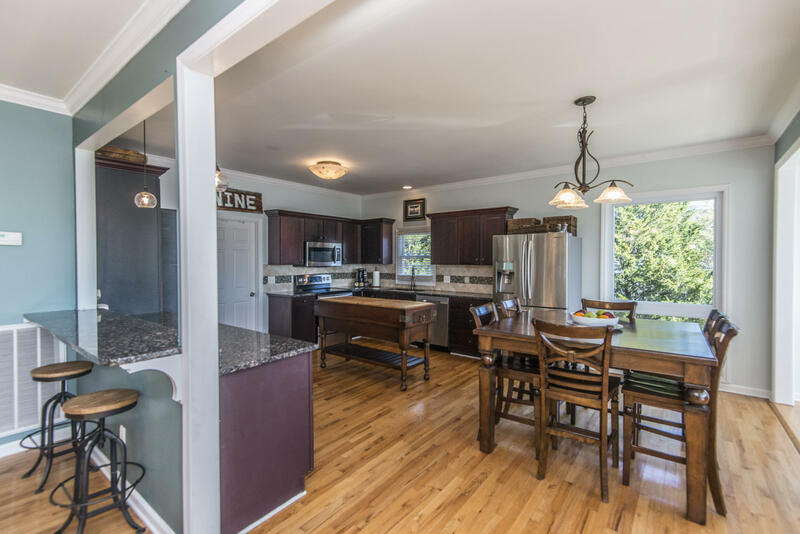 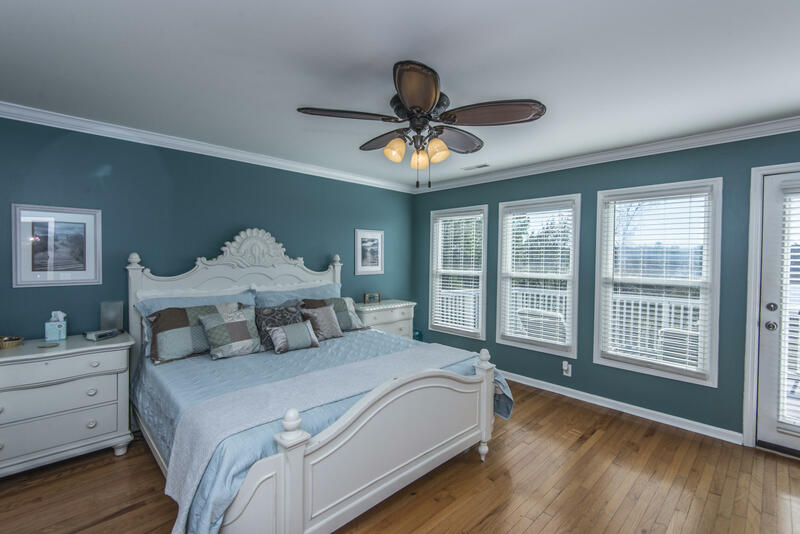 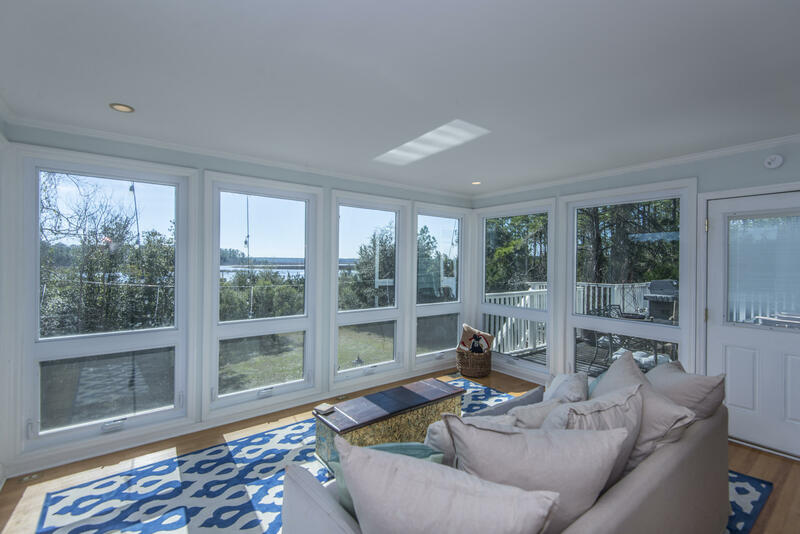 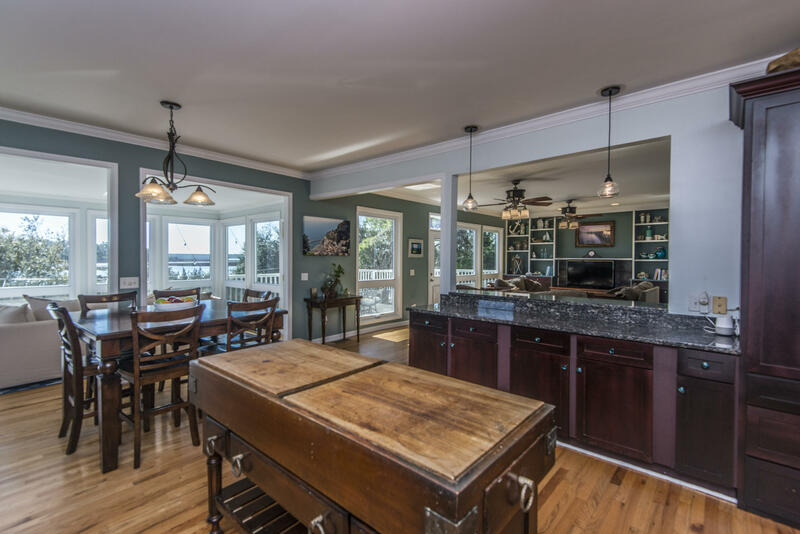 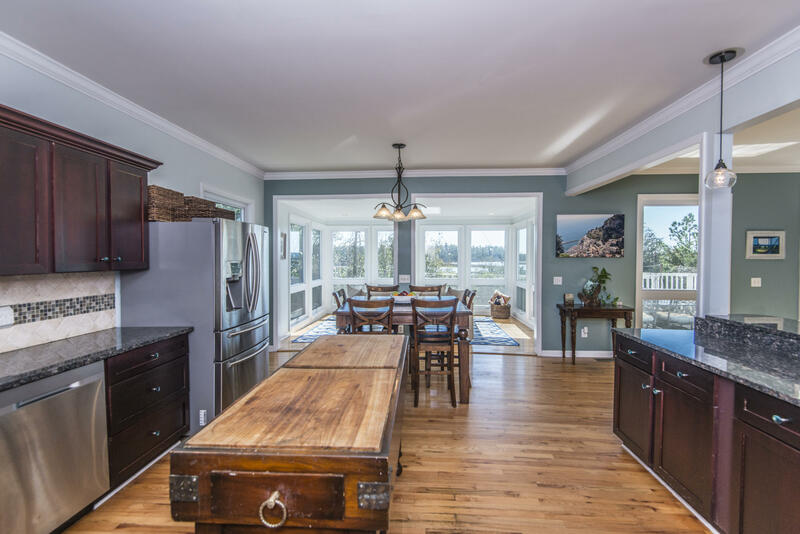 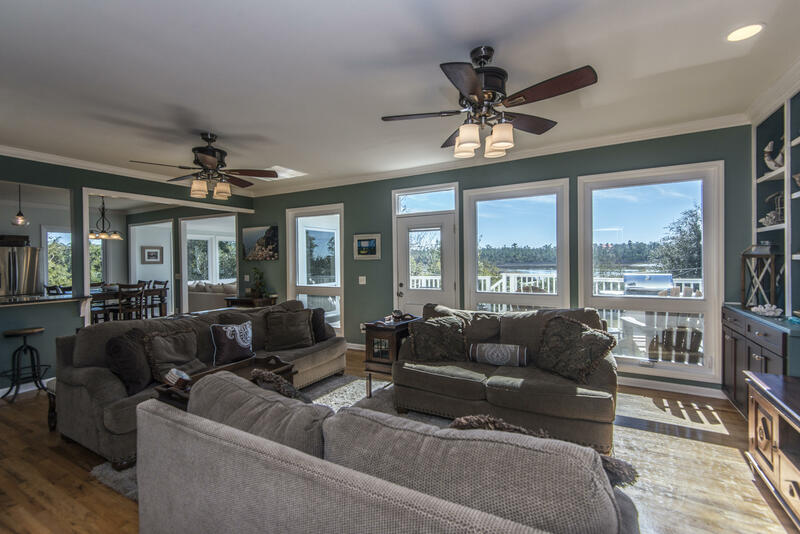 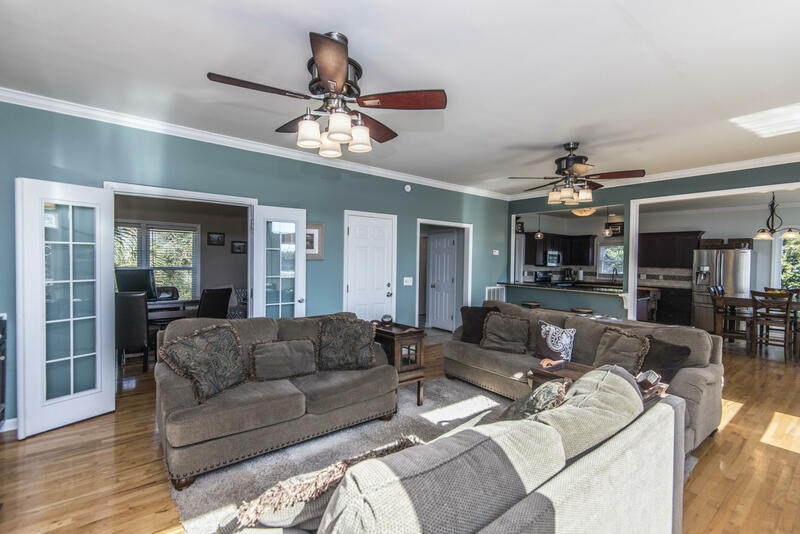 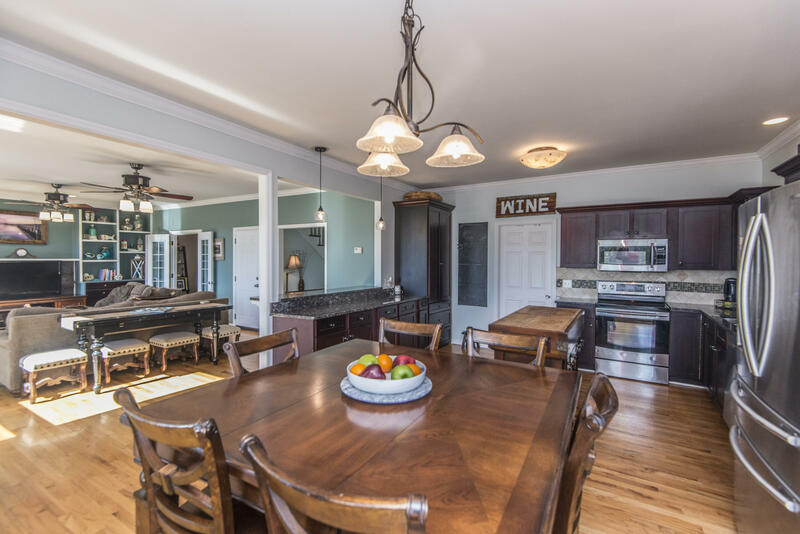 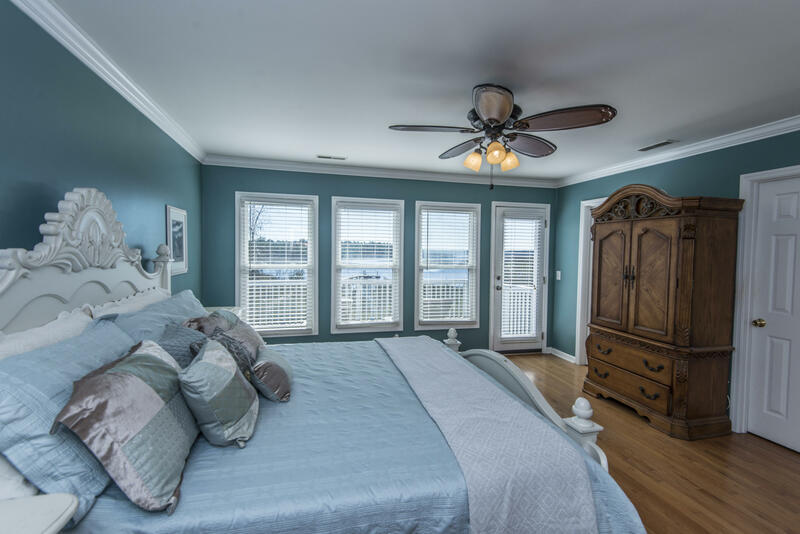 The home is an open floor plan that flows with the breathtaking views to maximize your living experience. 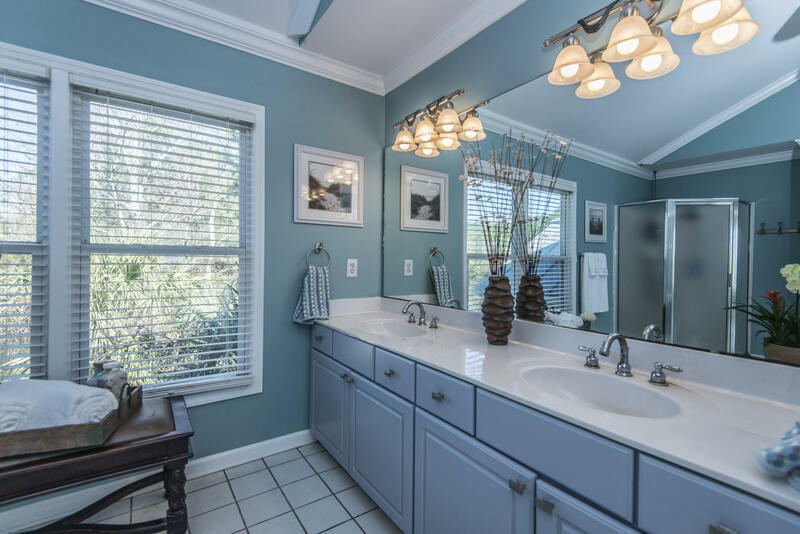 The two car garage with extra storage space can hosts all your water and land toys. 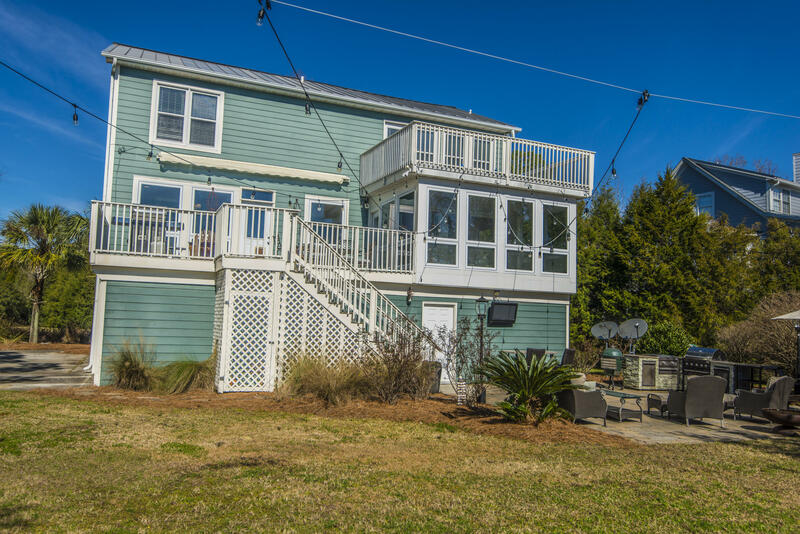 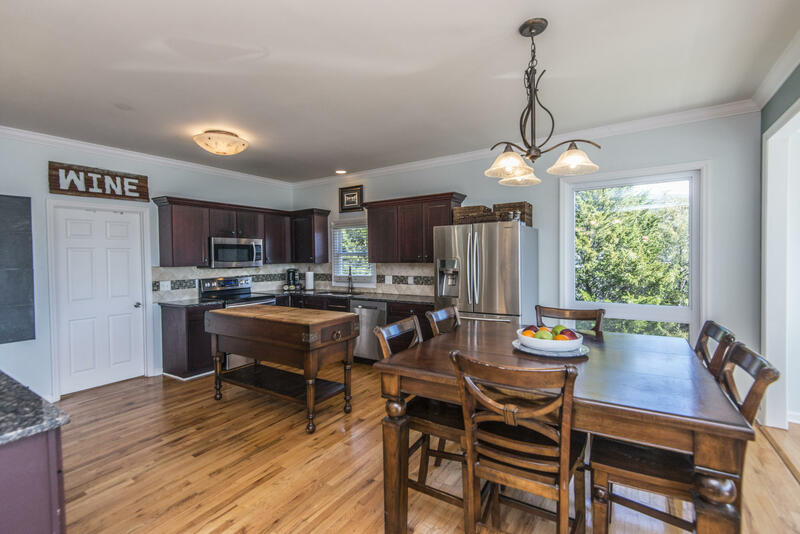 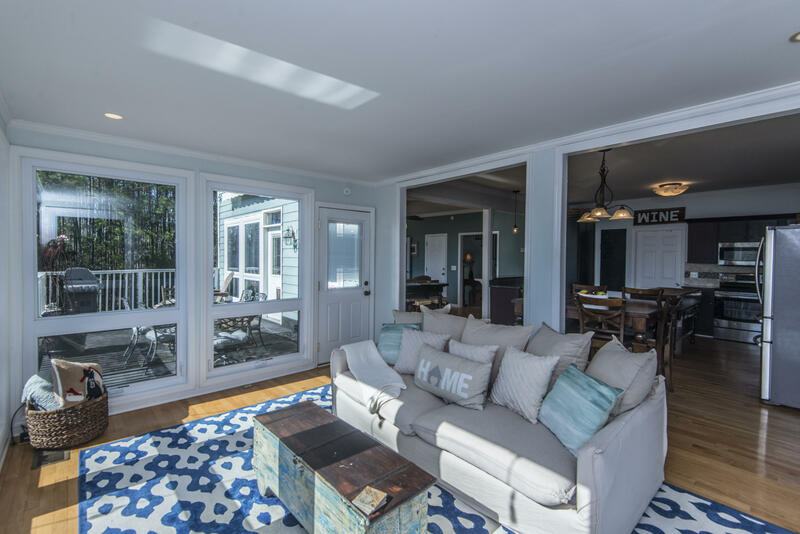 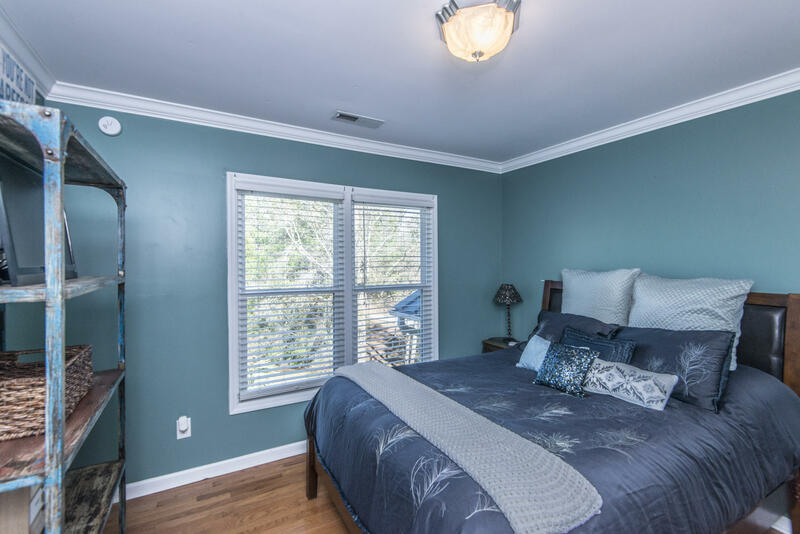 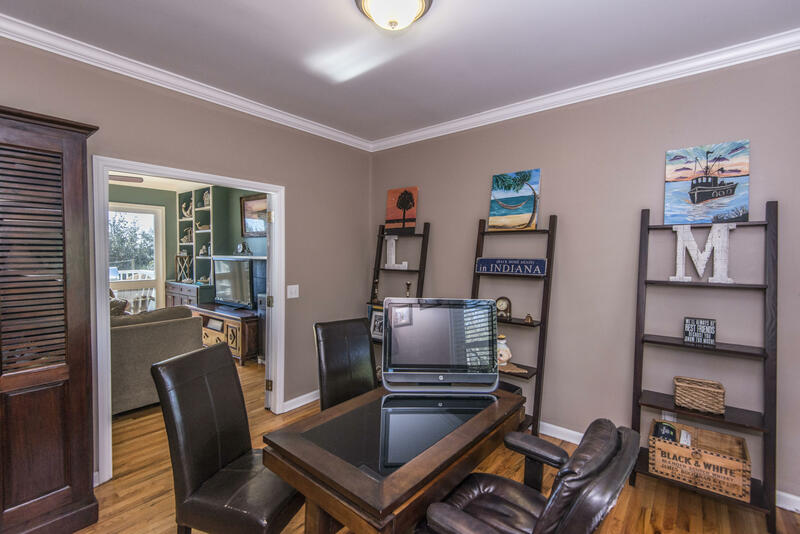 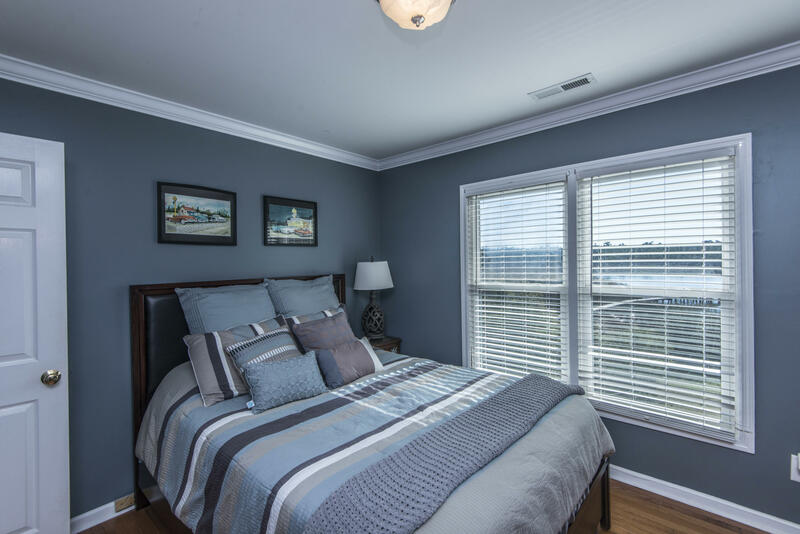 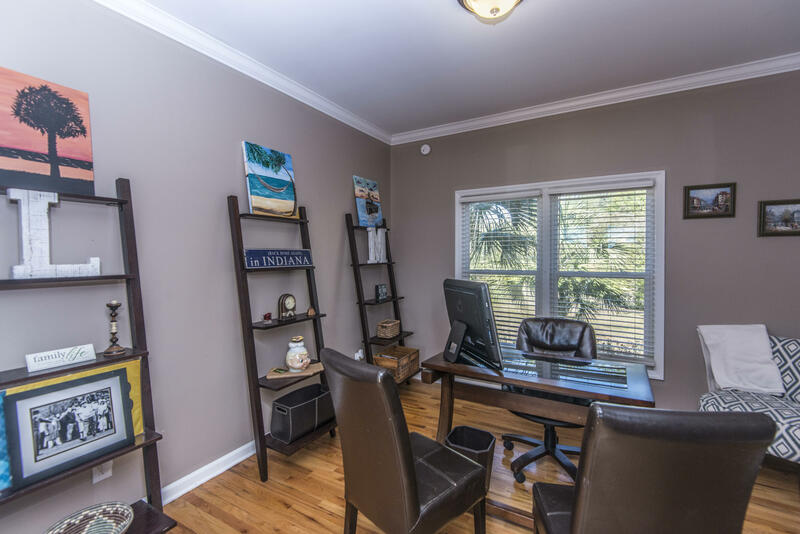 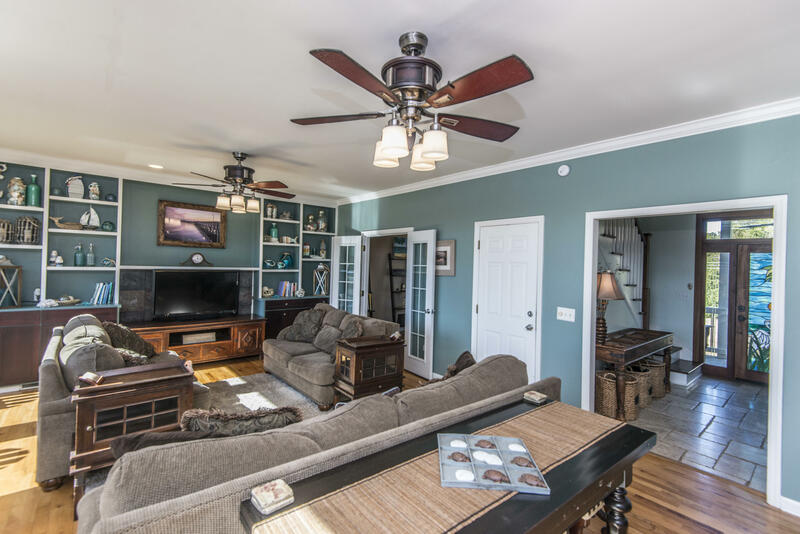 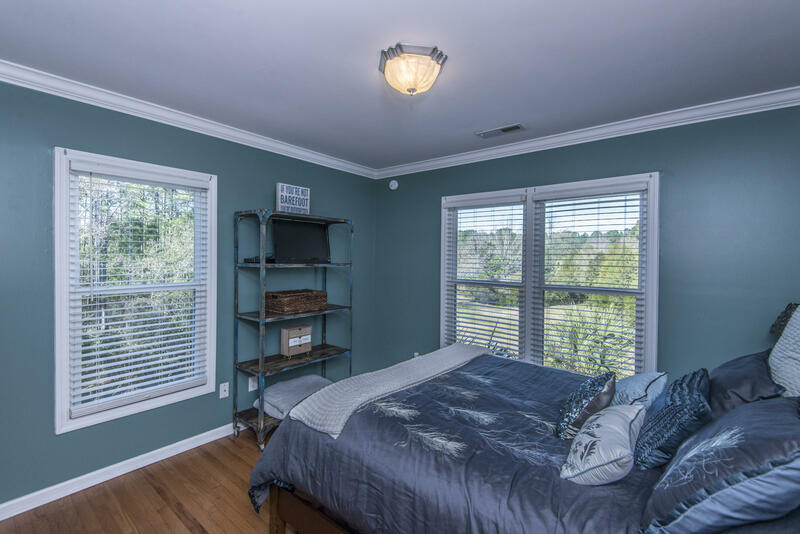 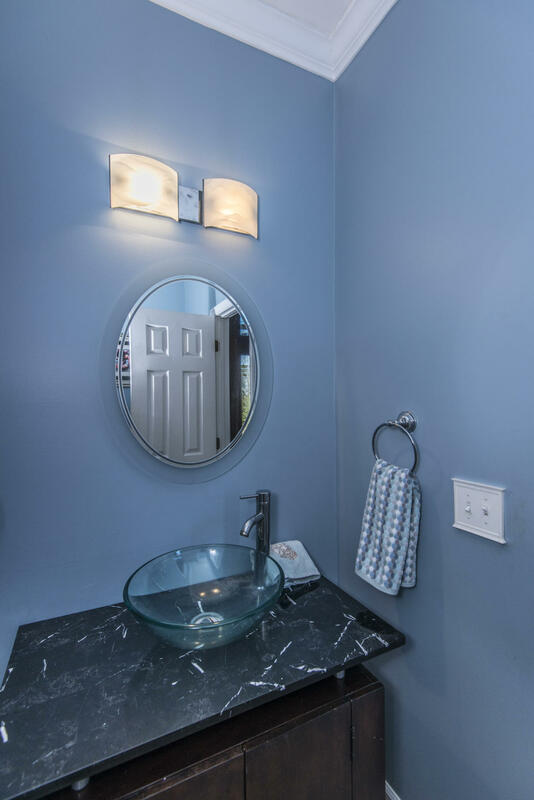 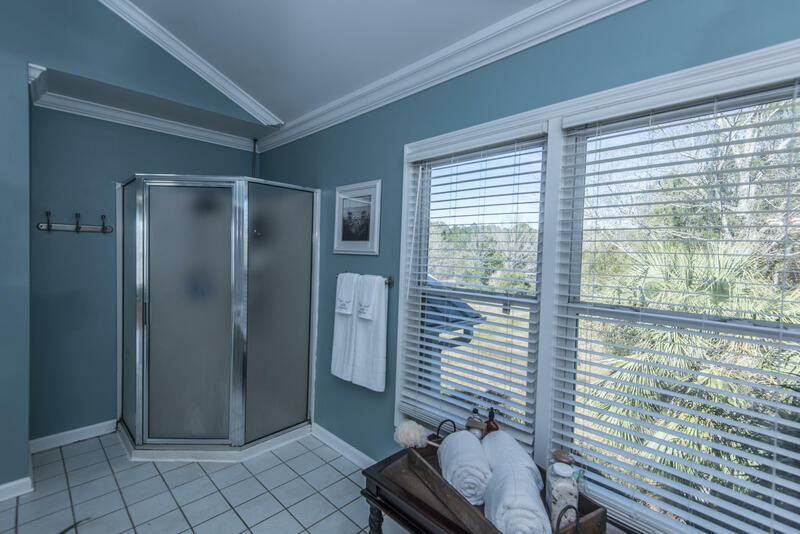 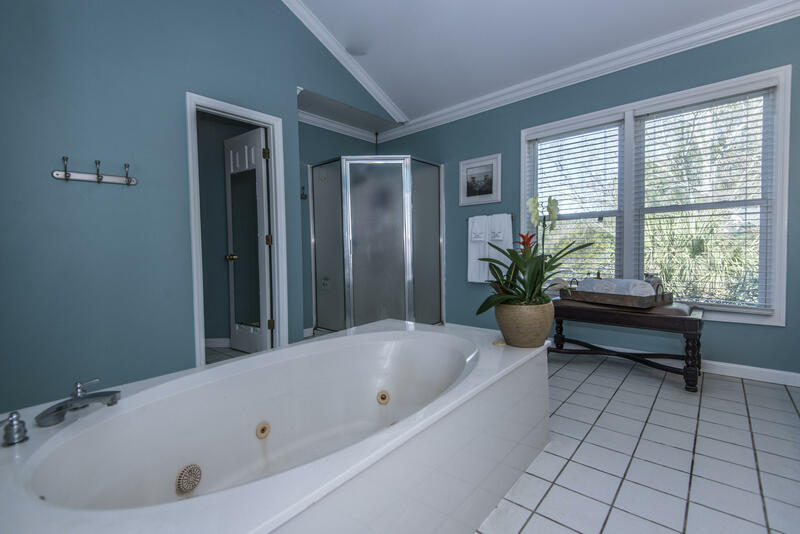 Within just 20 minutes to shopping and beaches, this home has the convenience you need but the serenity you've always wanted.